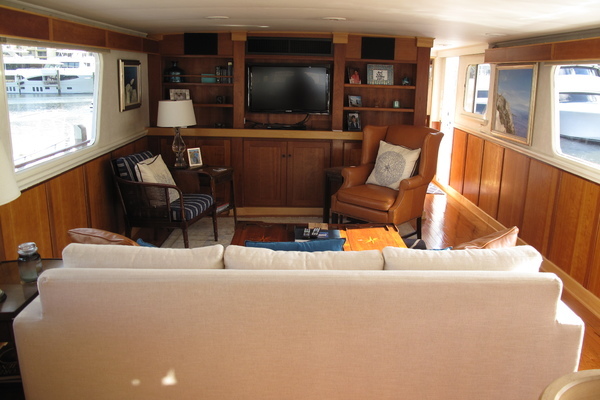 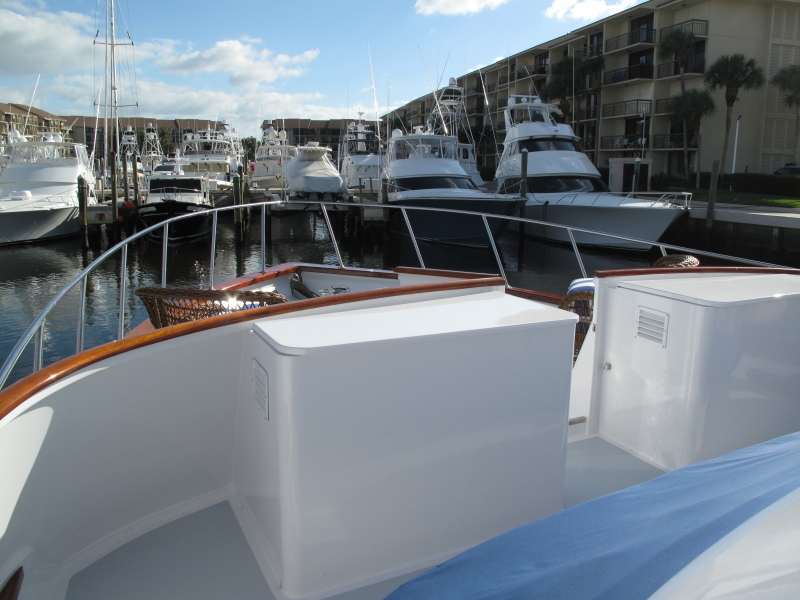 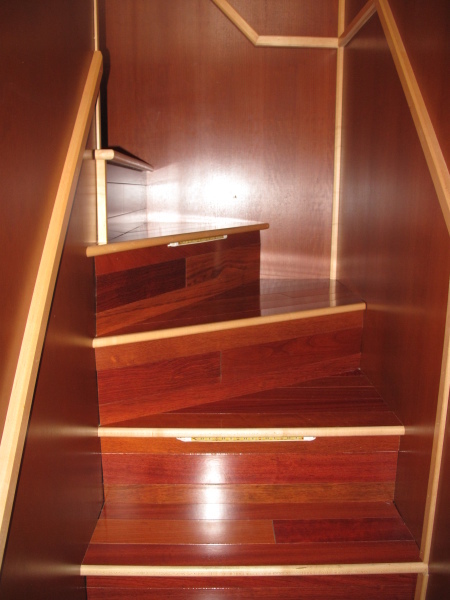 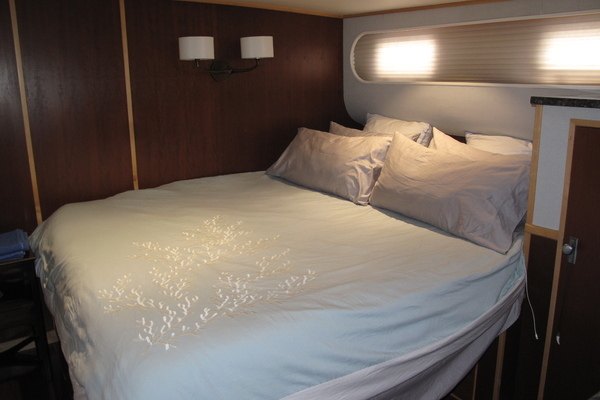 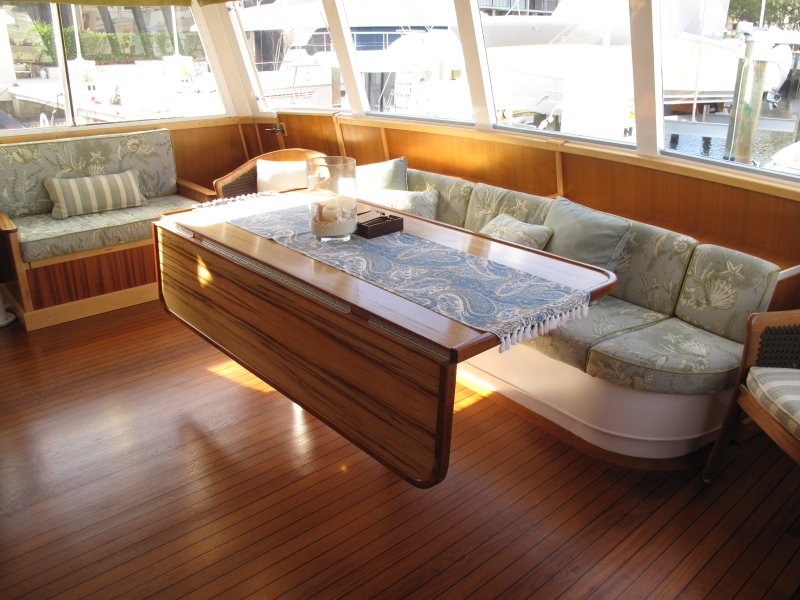 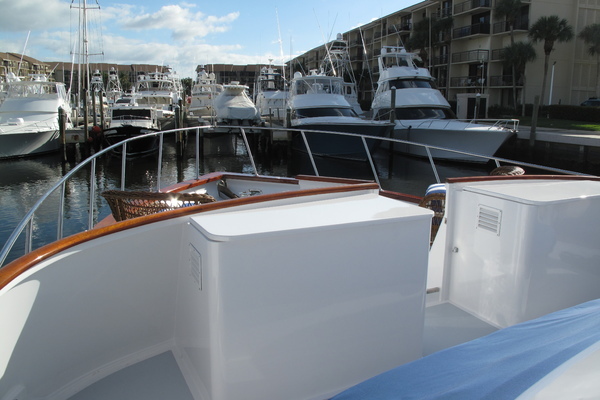 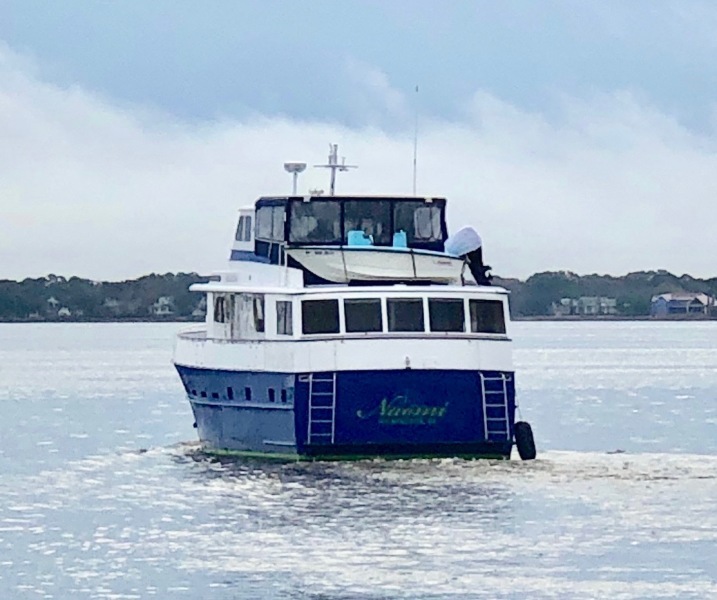 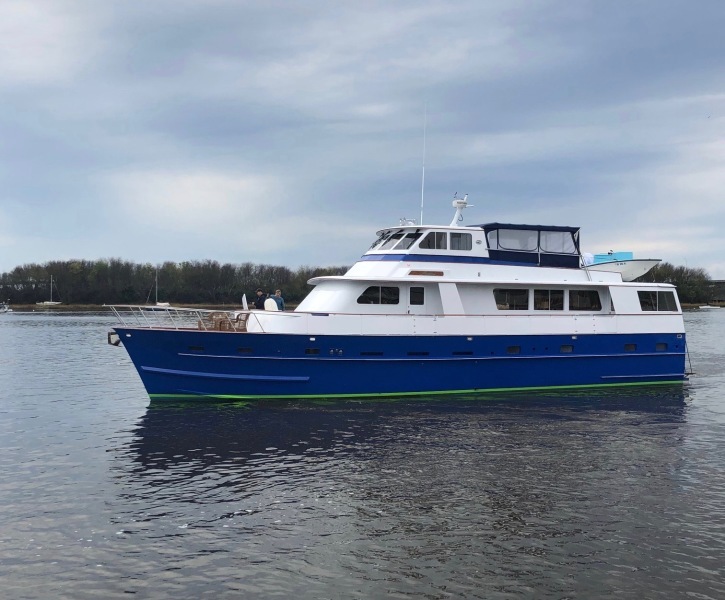 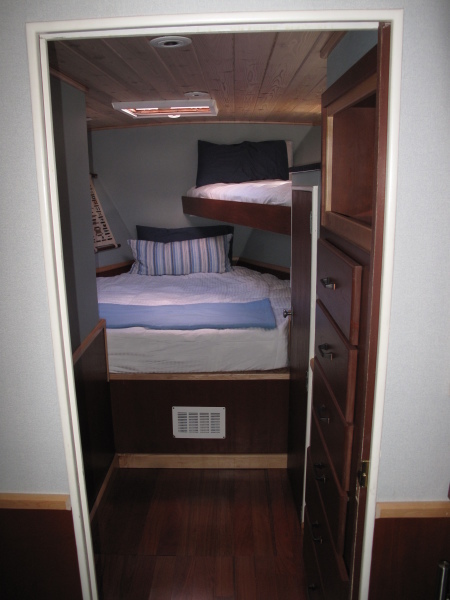 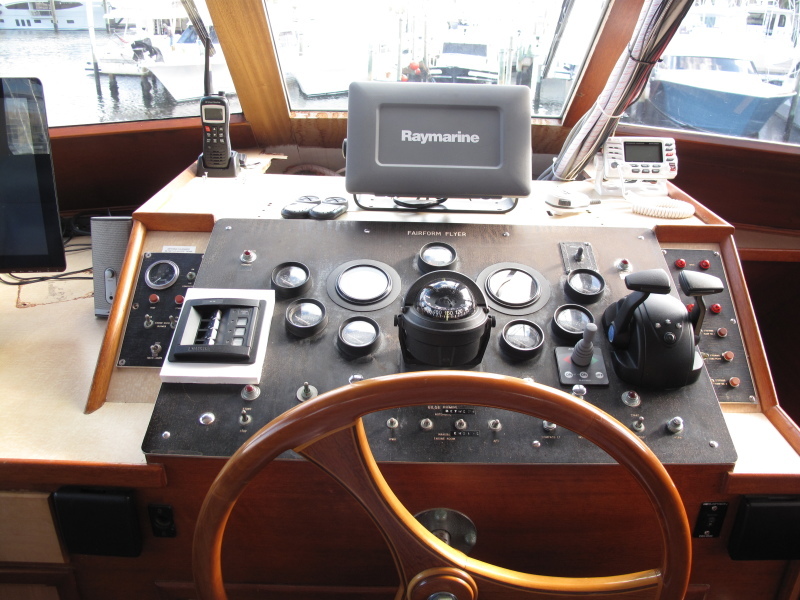 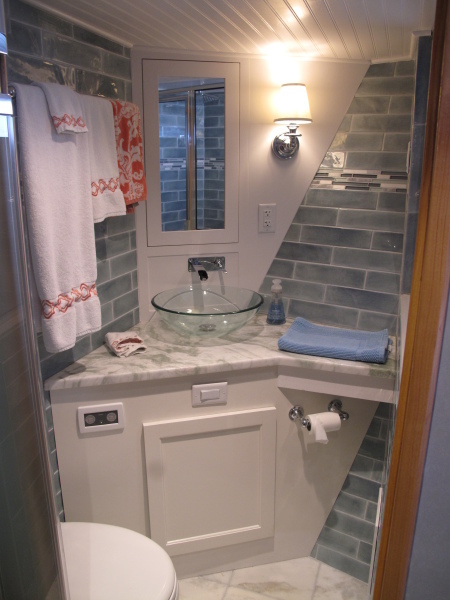 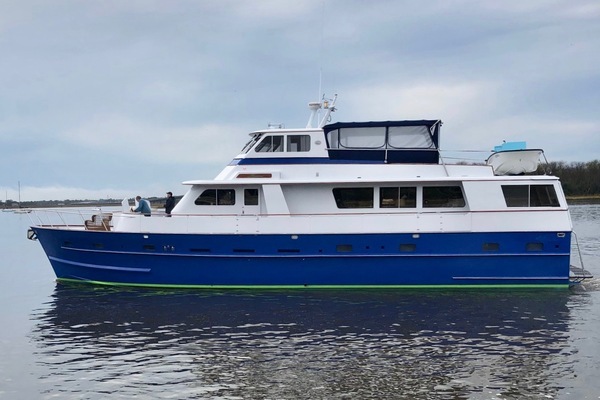 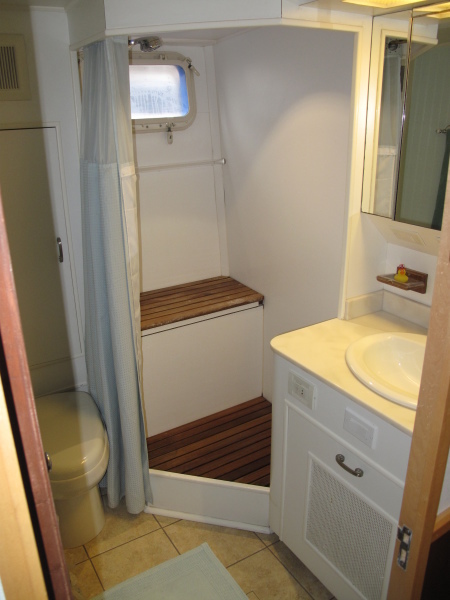 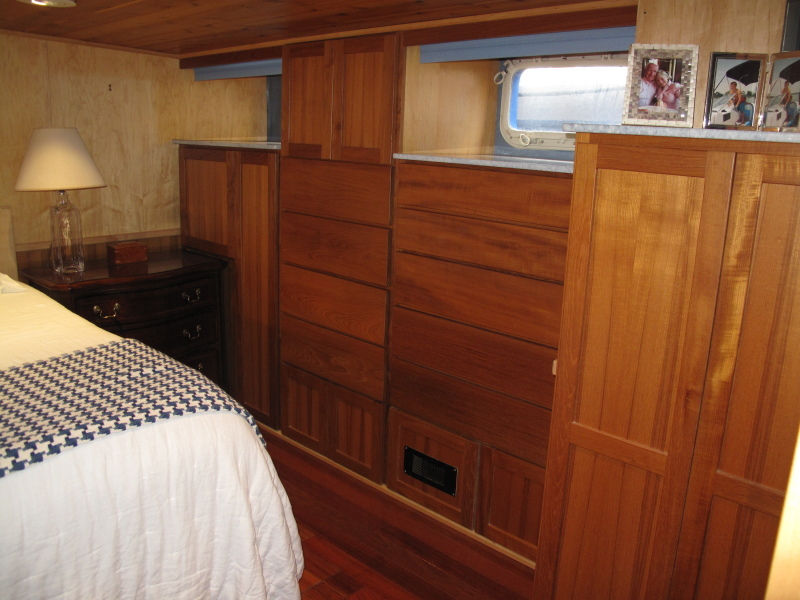 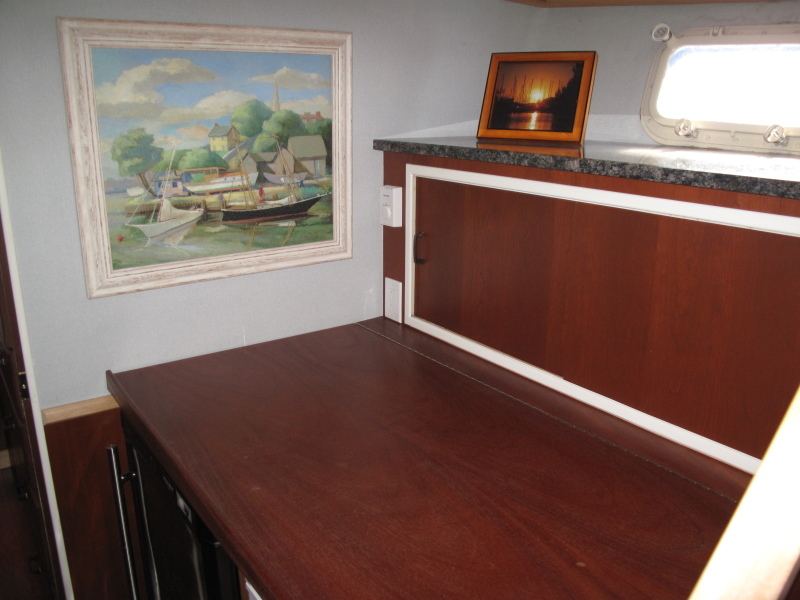 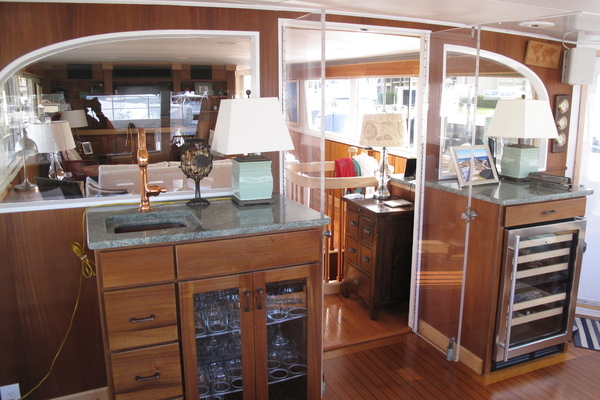 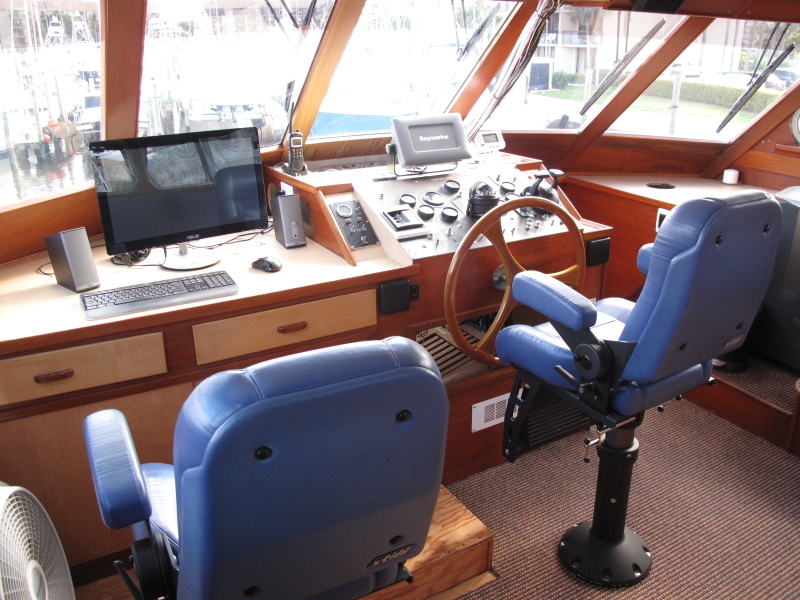 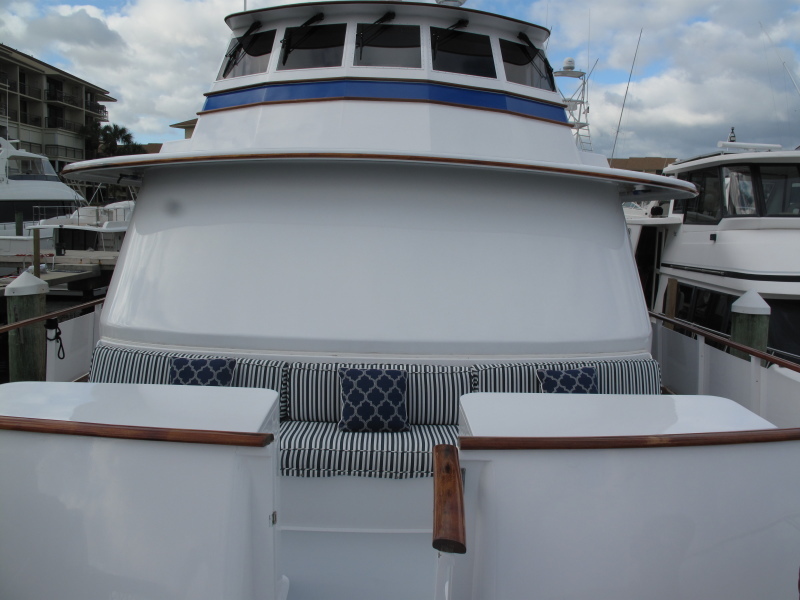 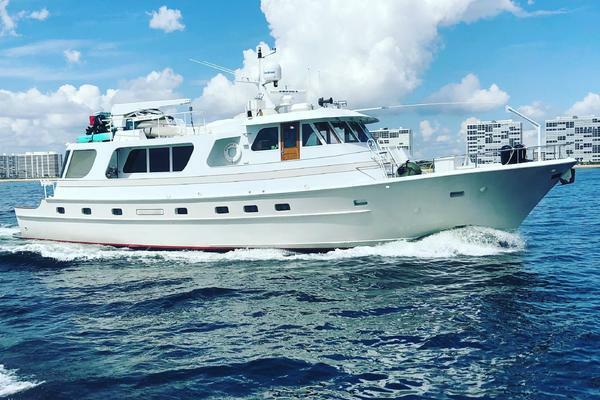 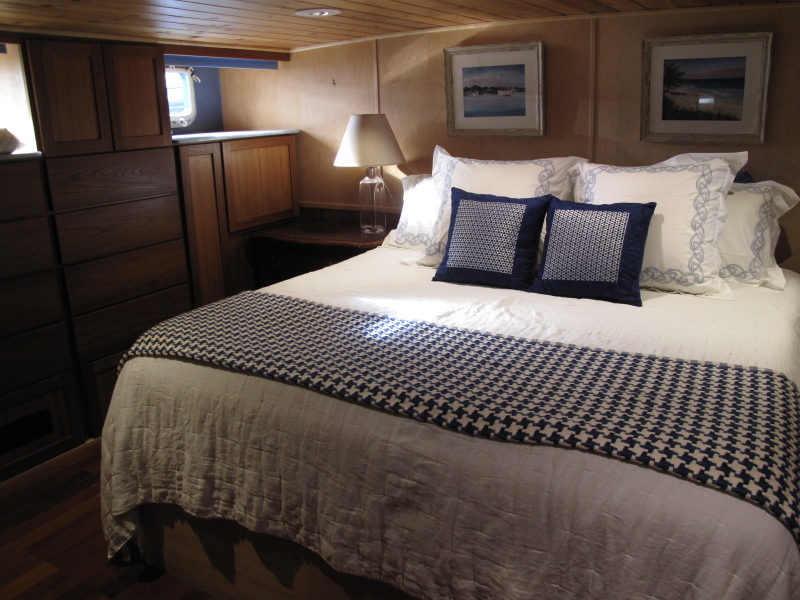 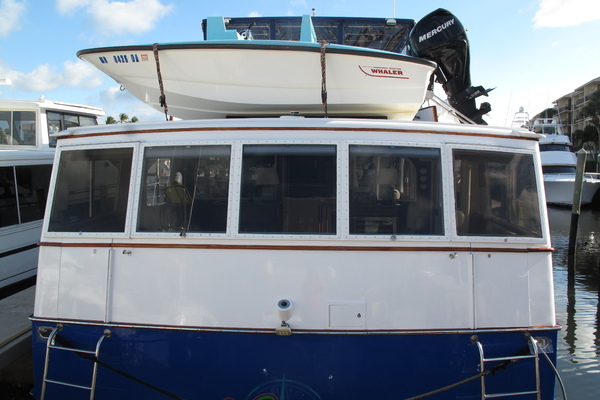 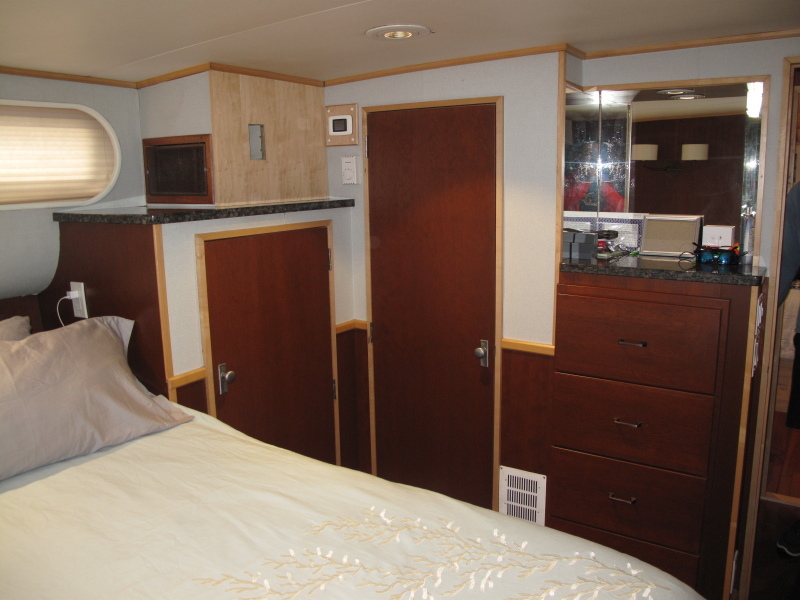 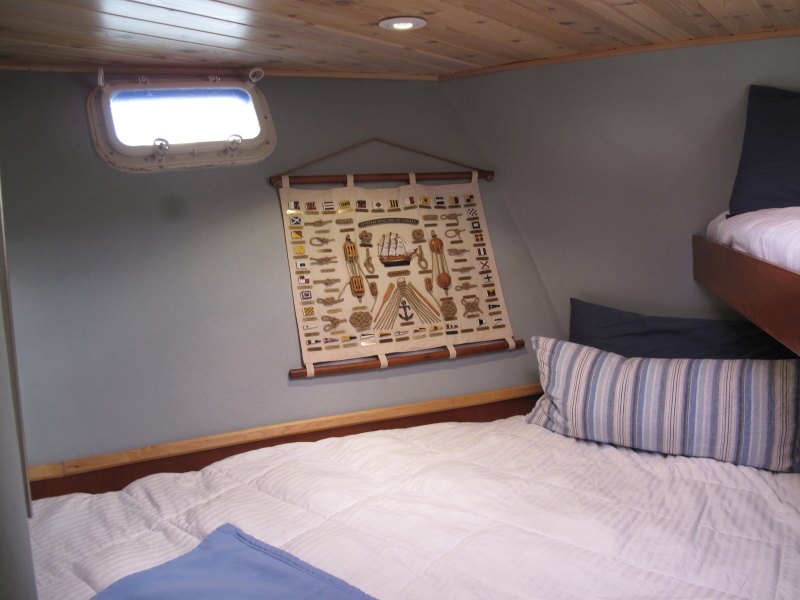 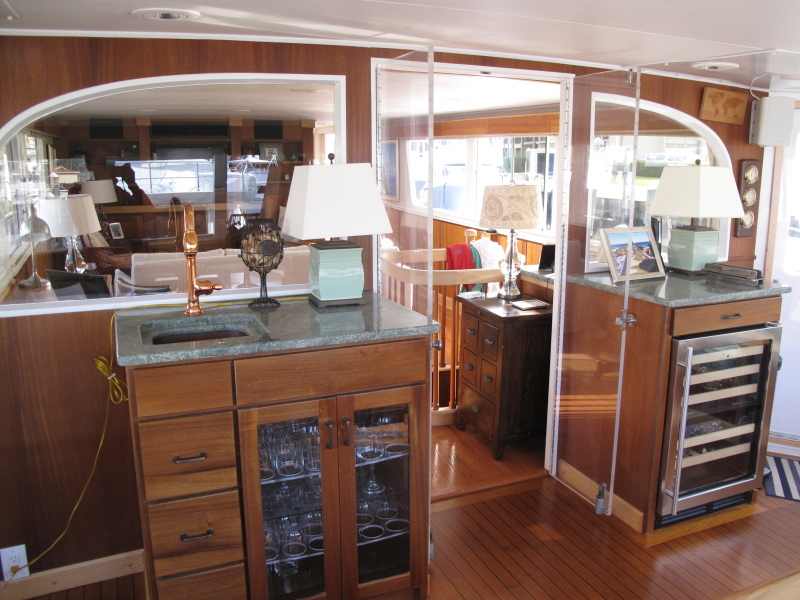 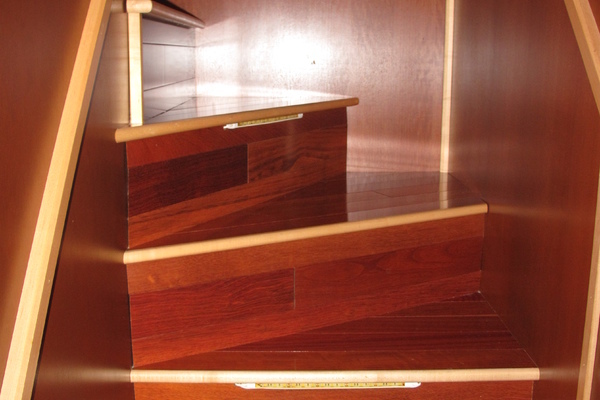 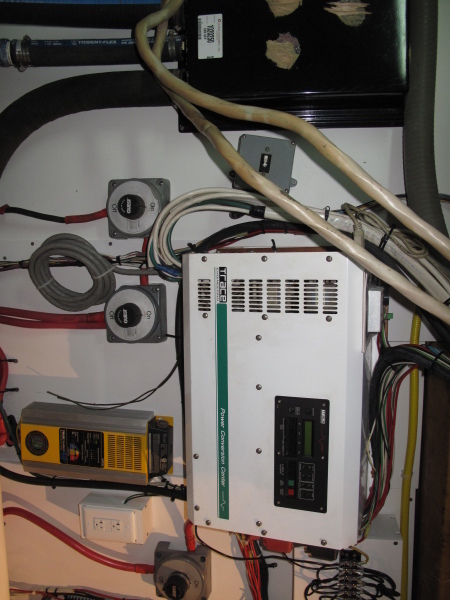 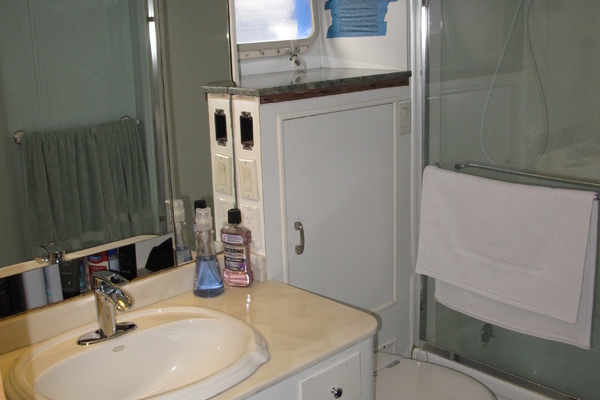 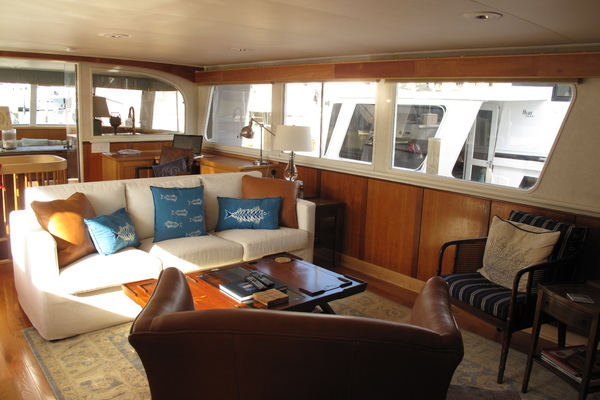 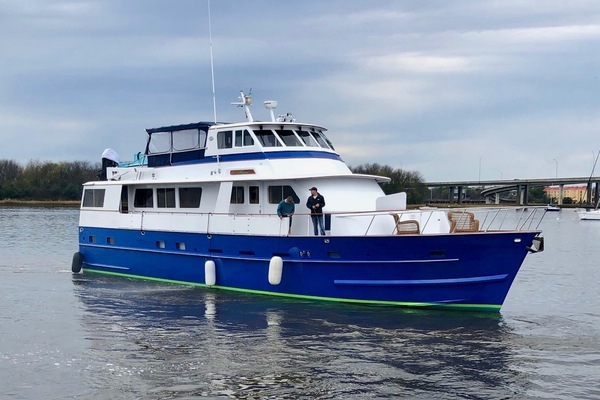 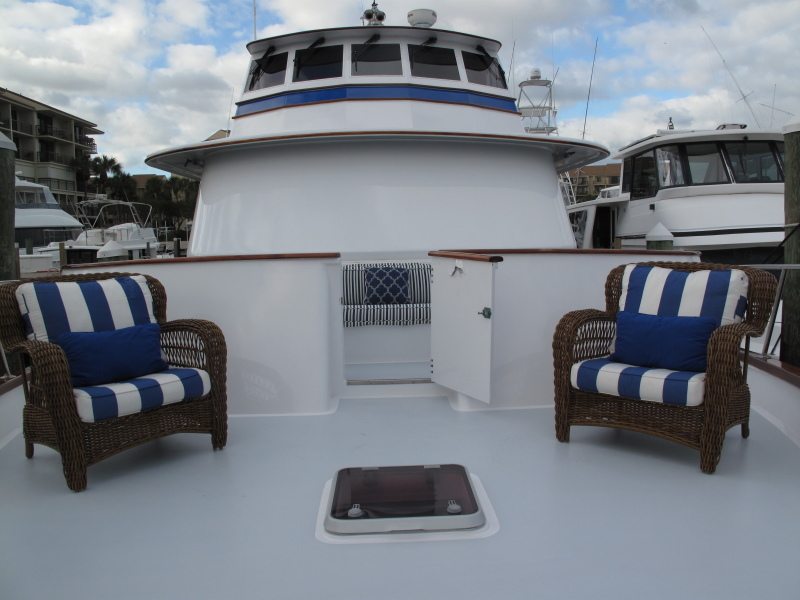 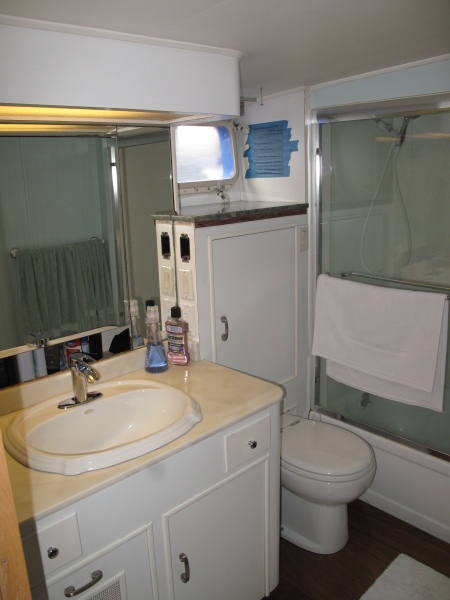 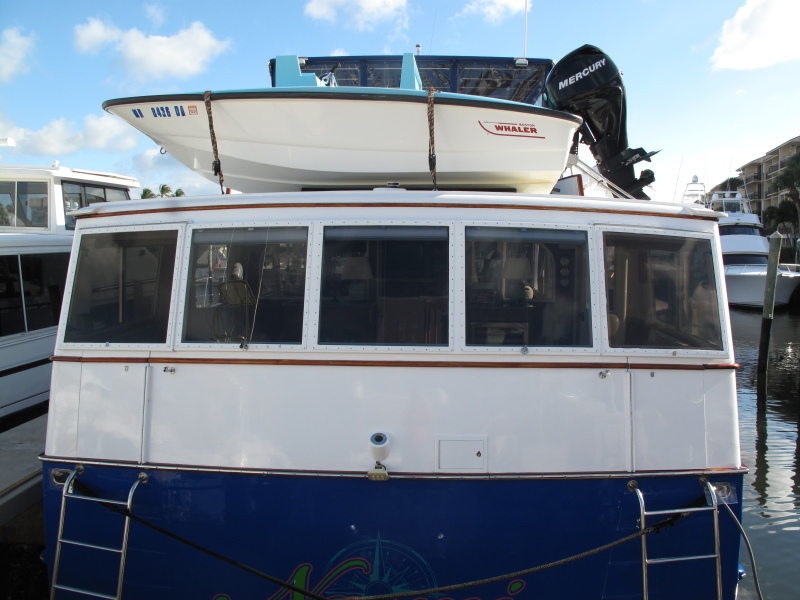 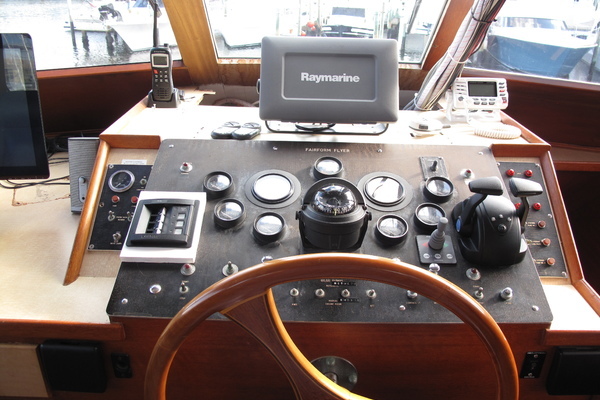 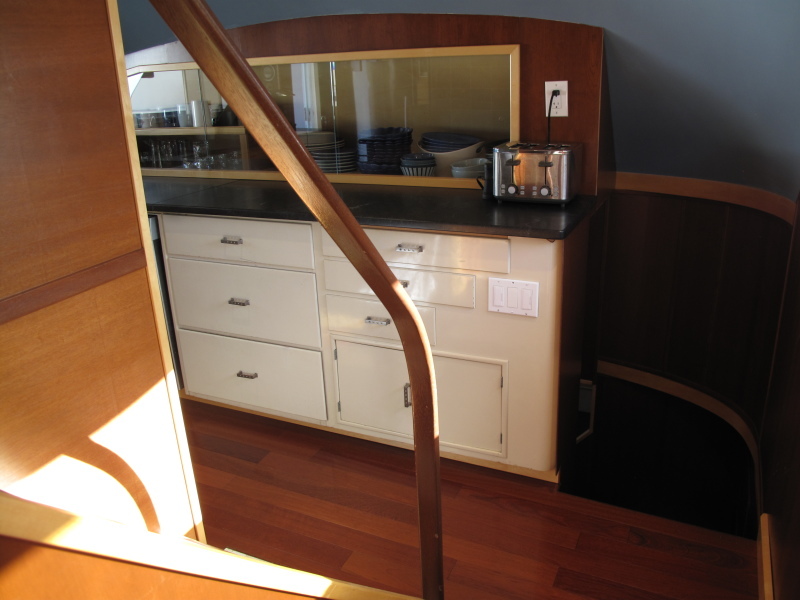 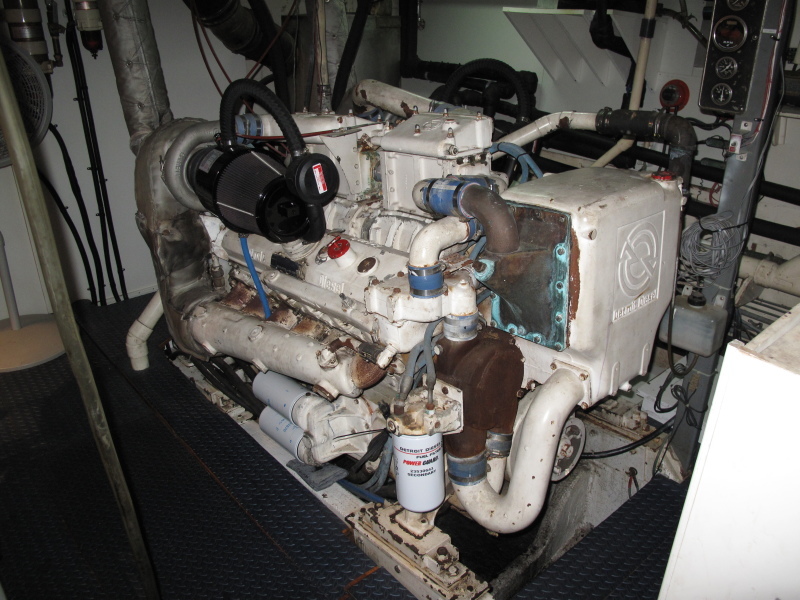 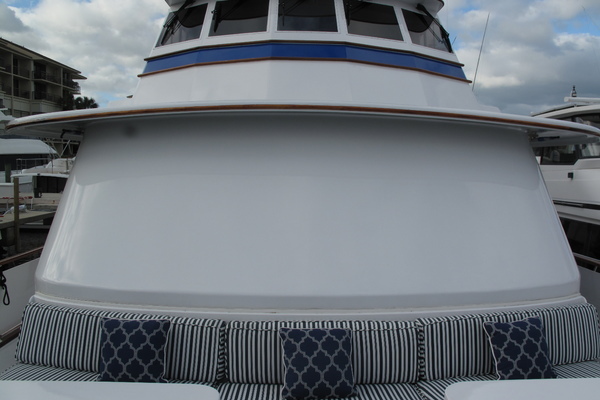 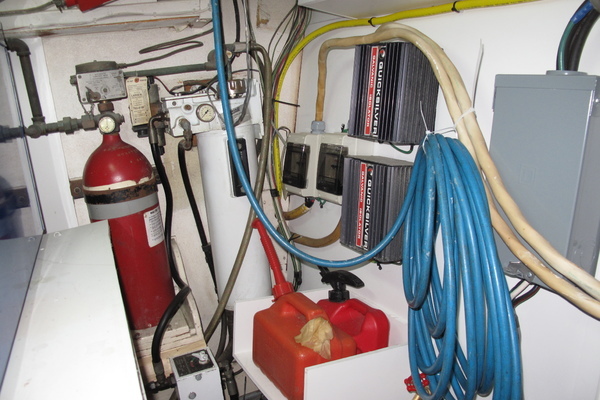 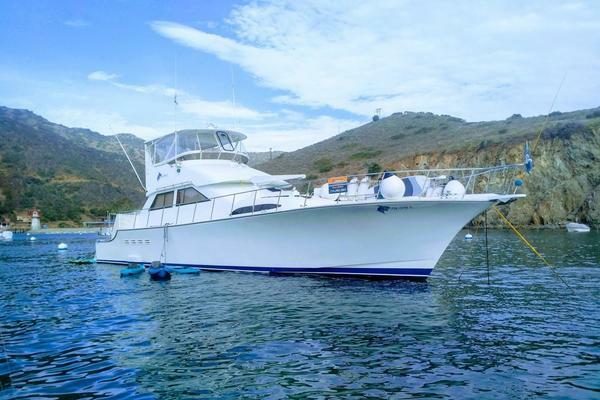 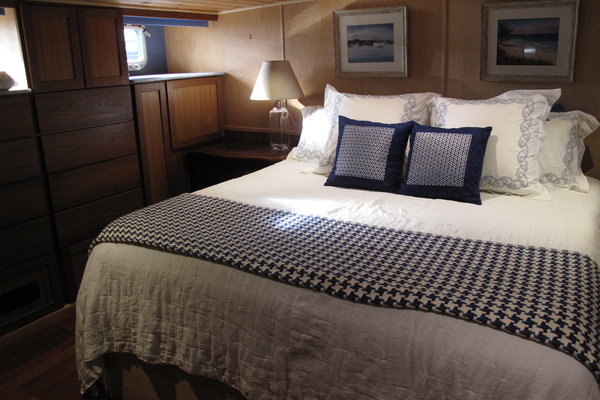 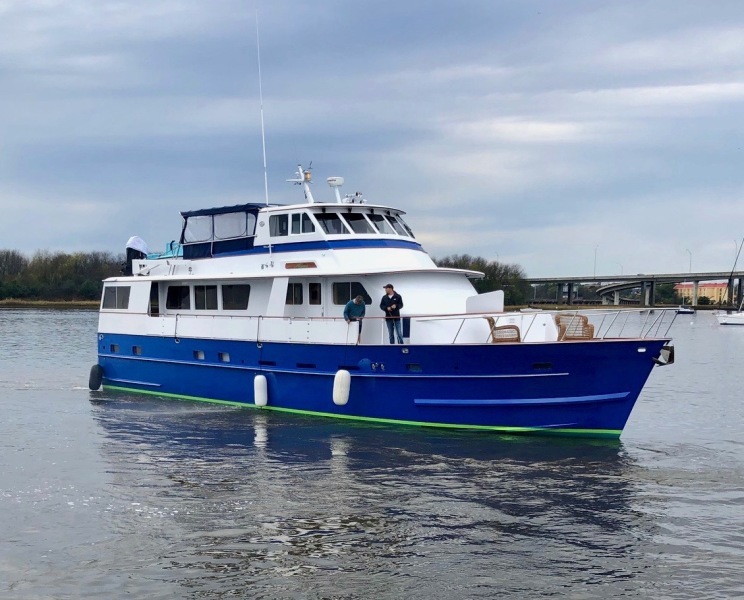 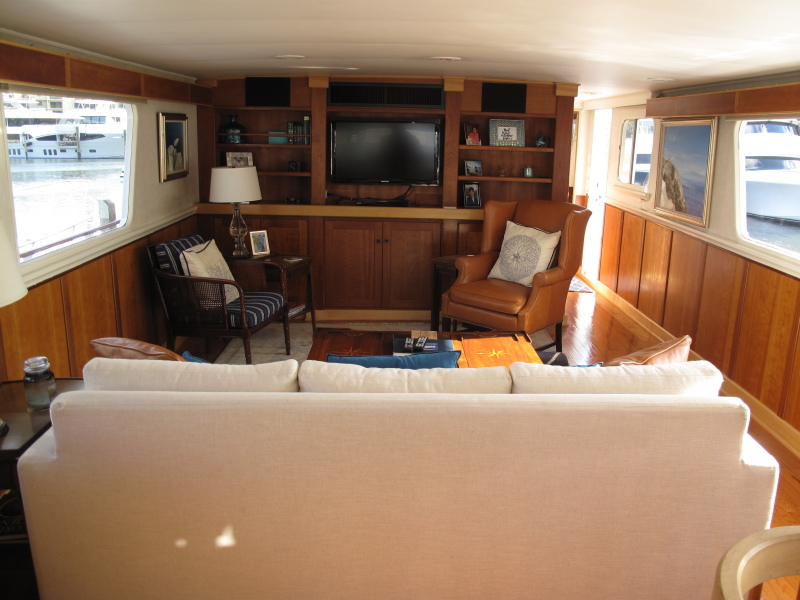 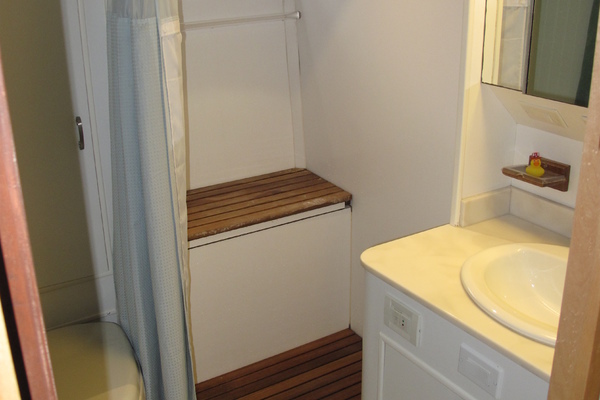 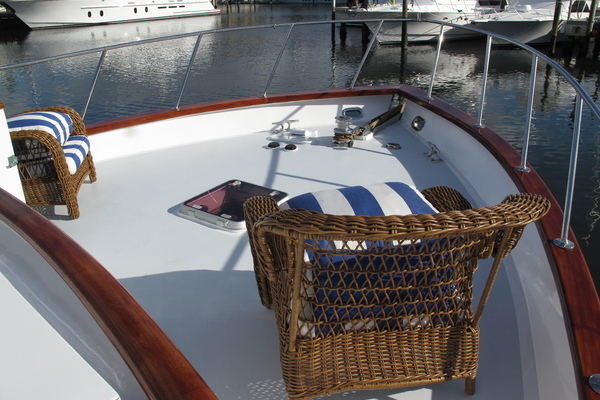 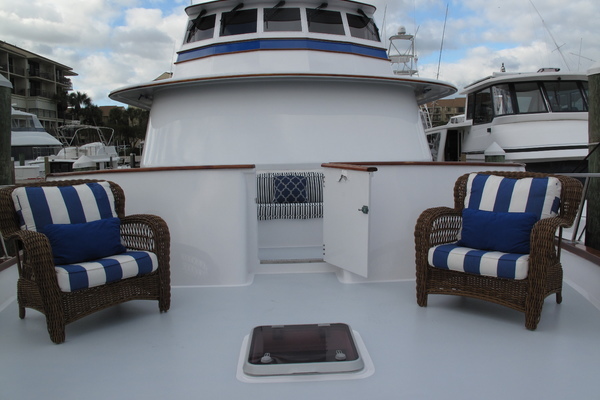 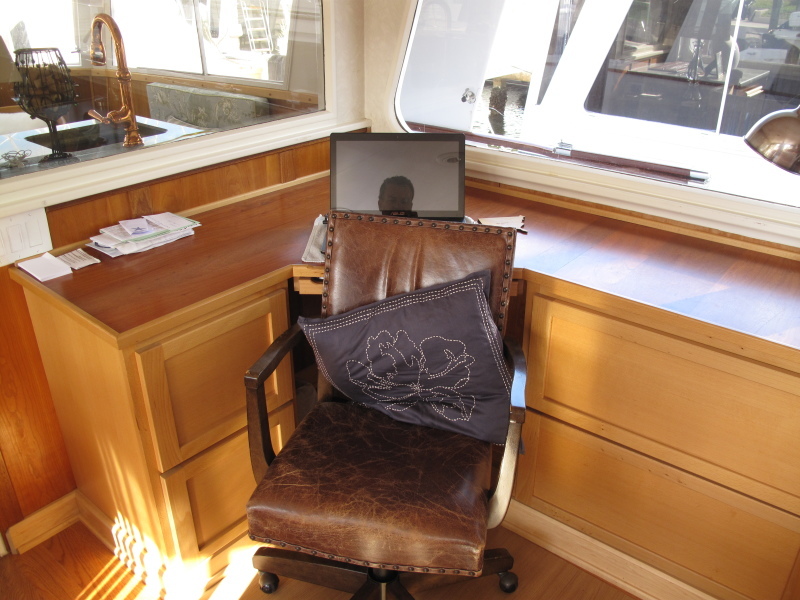 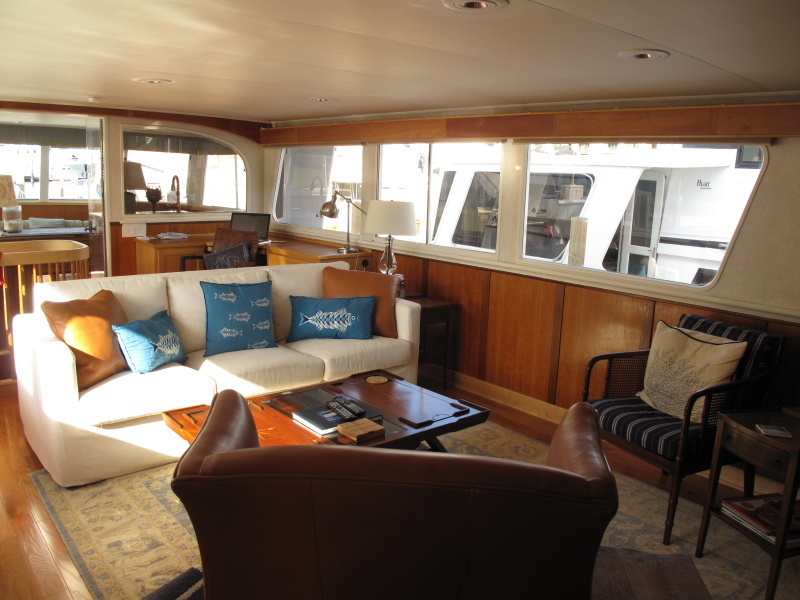 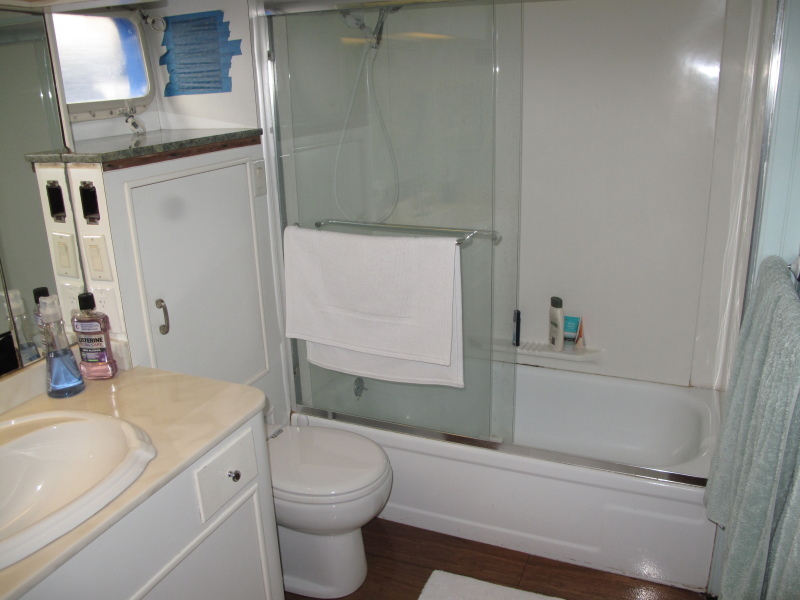 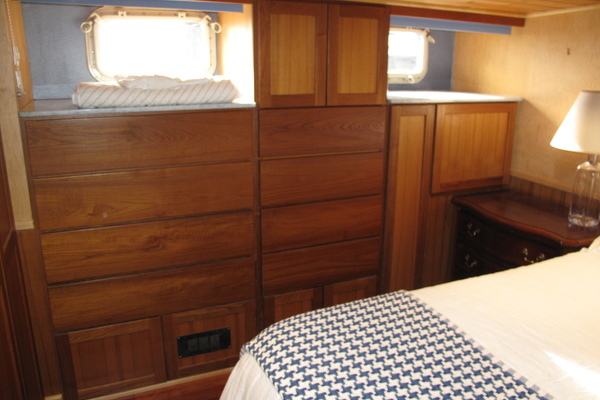 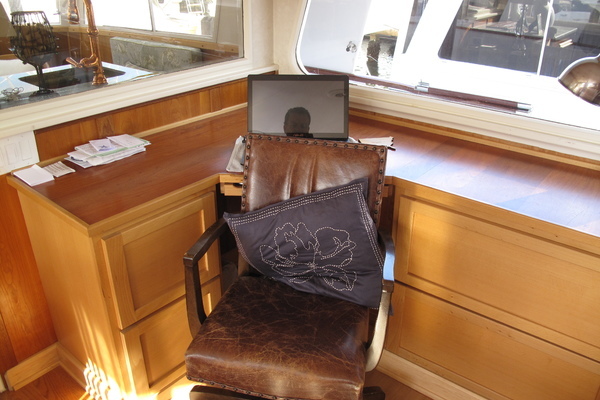 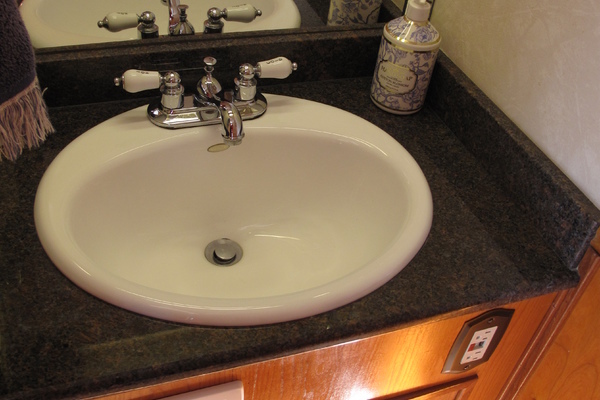 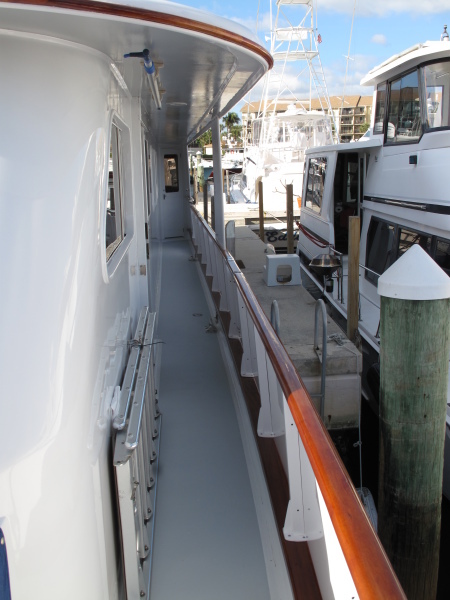 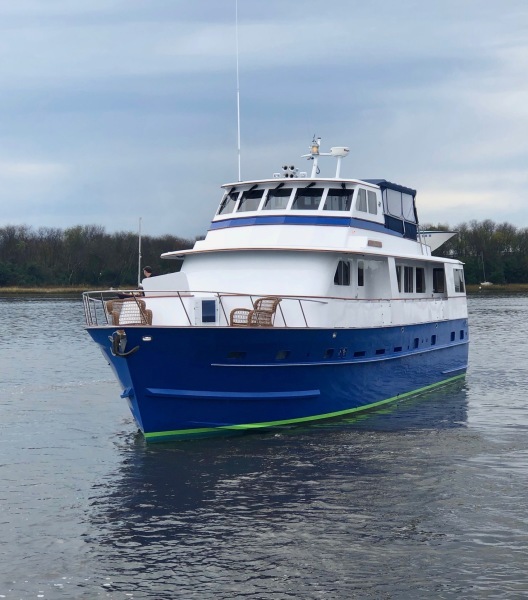 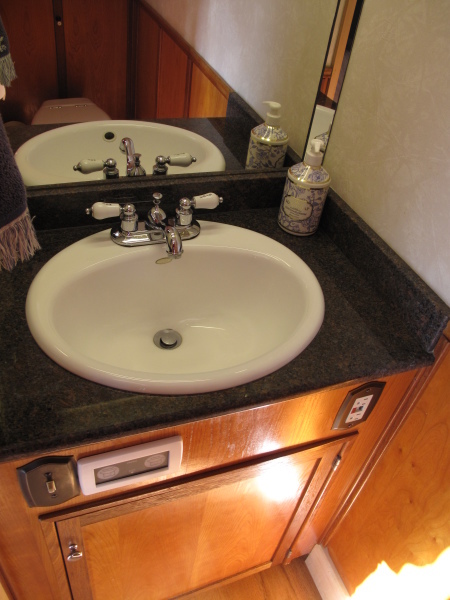 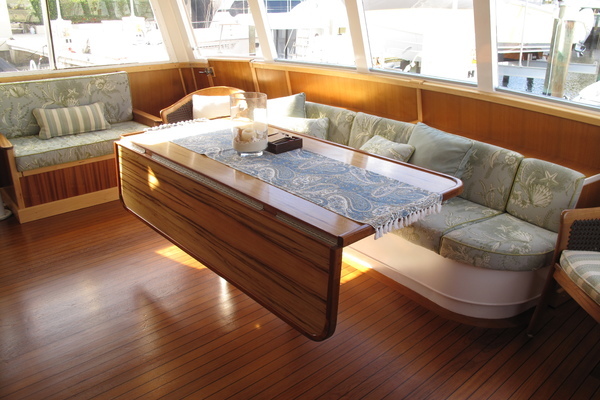 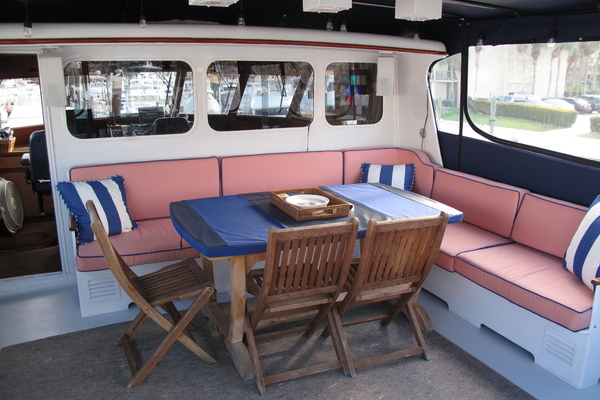 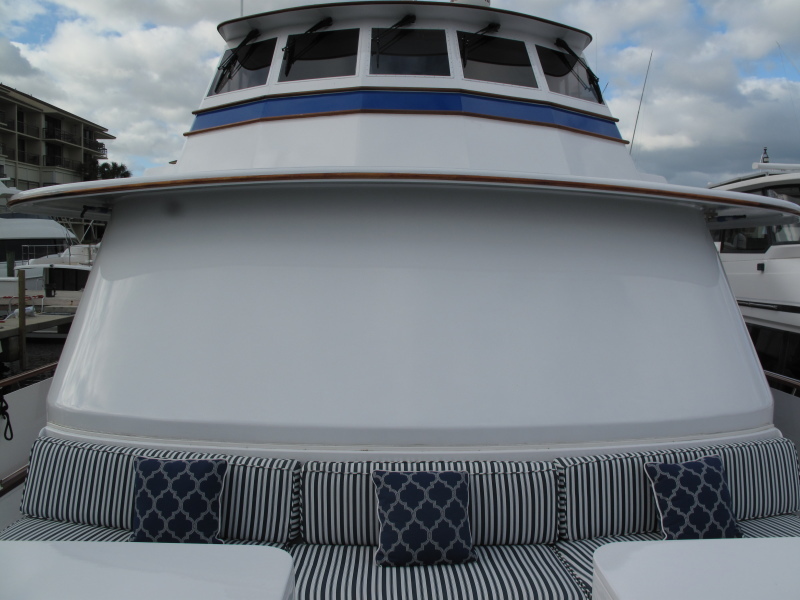 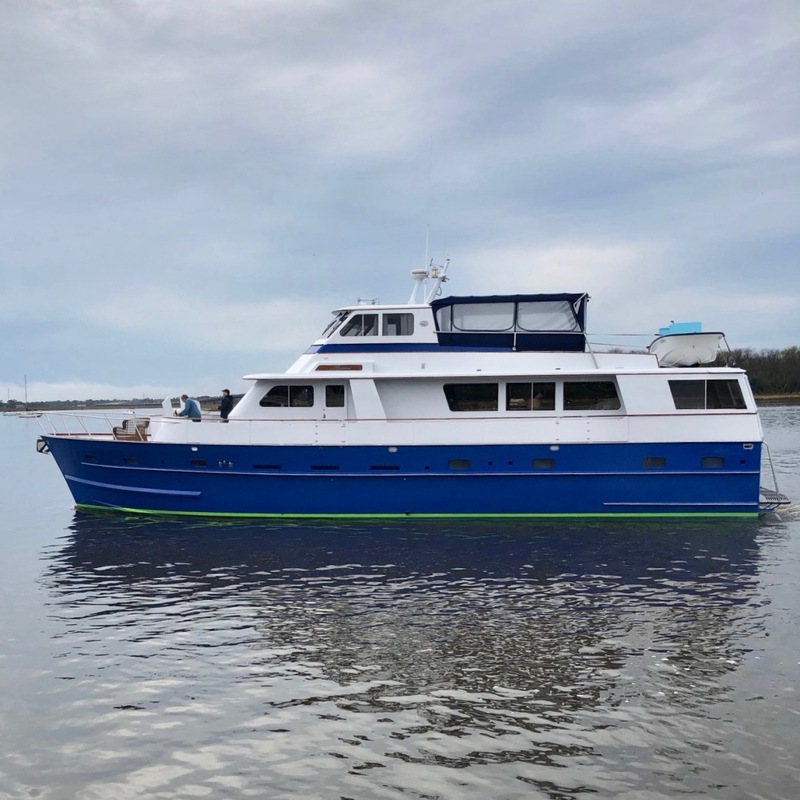 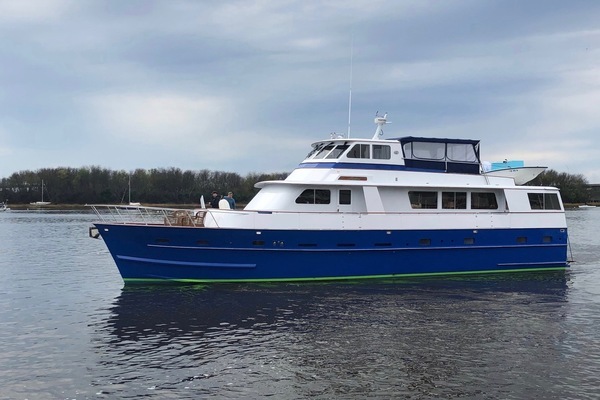 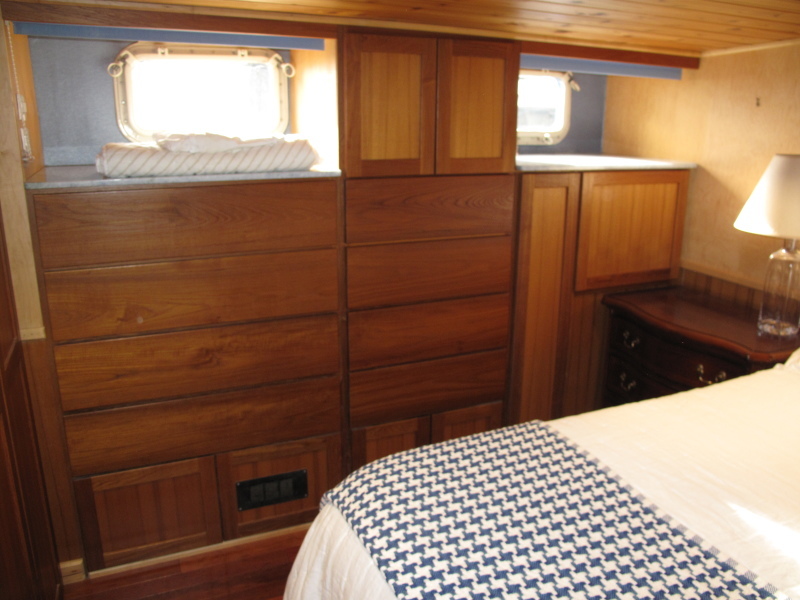 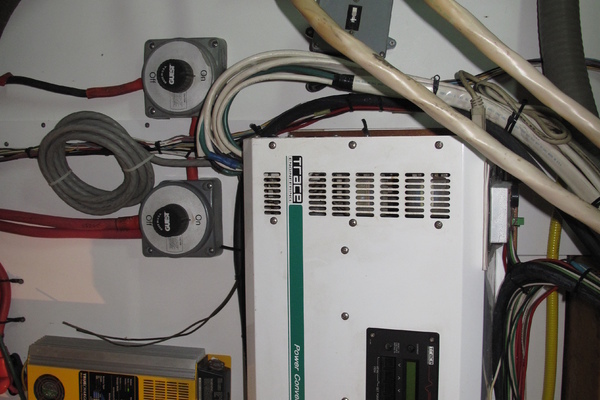 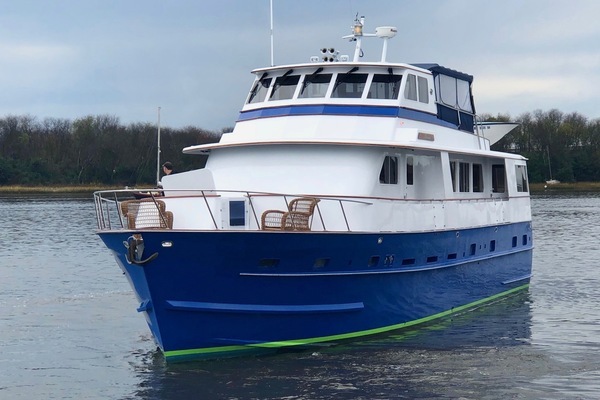 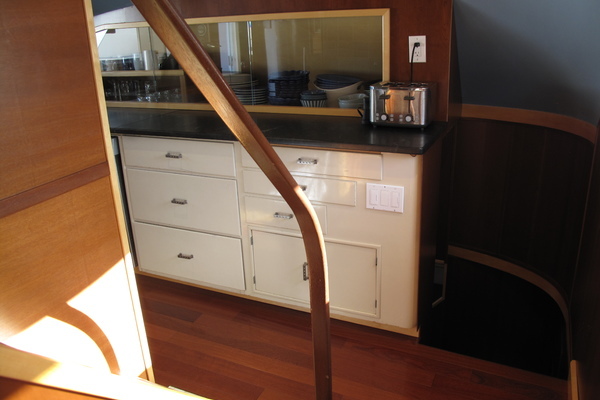 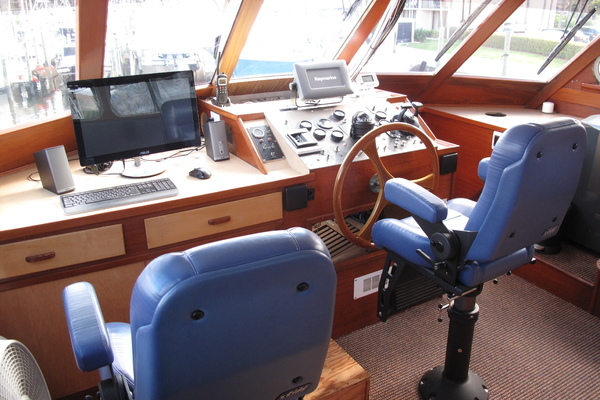 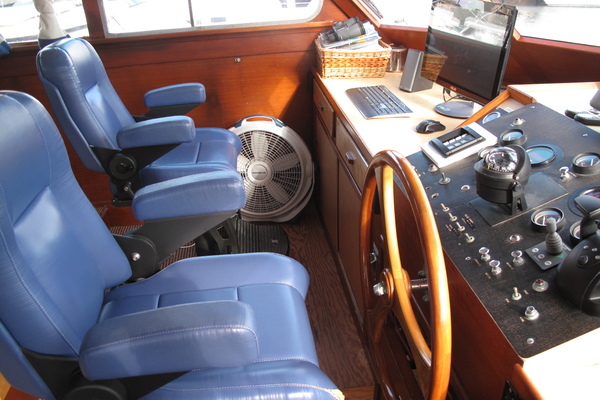 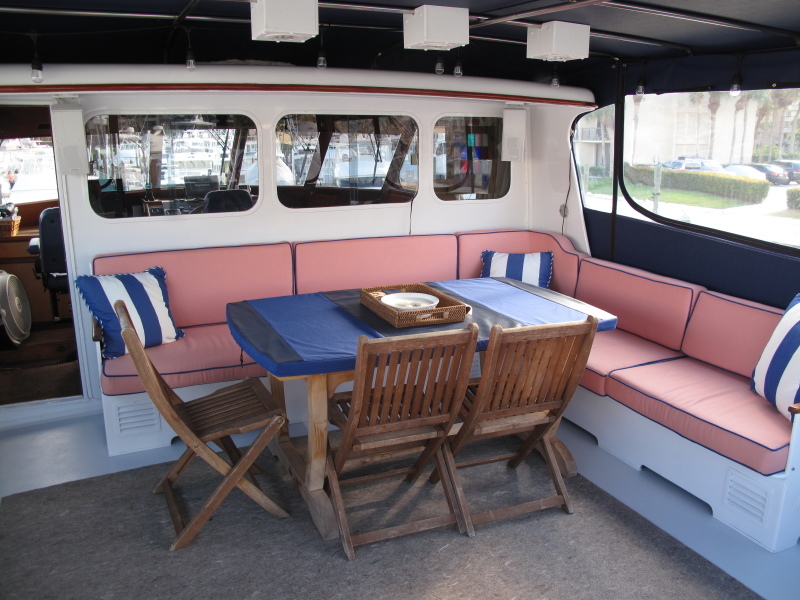 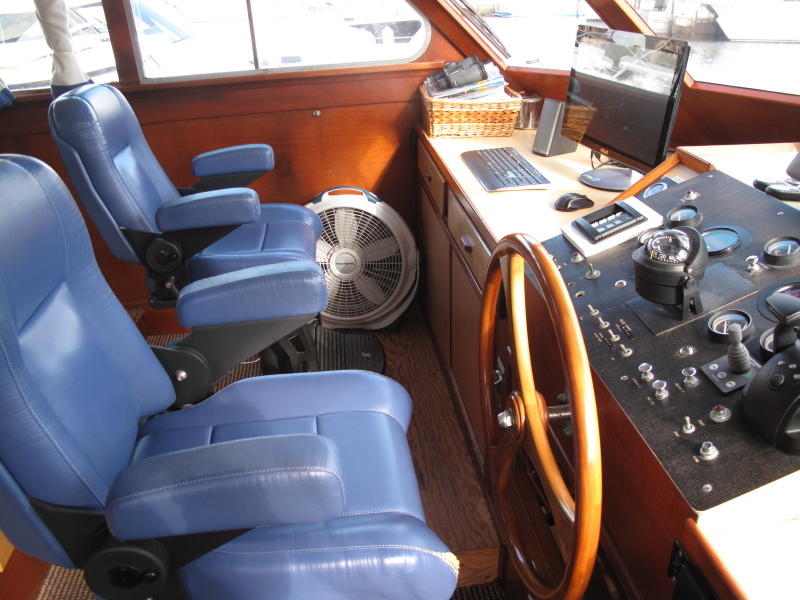 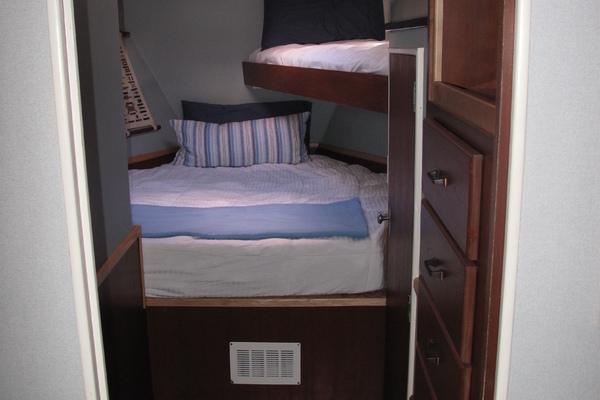 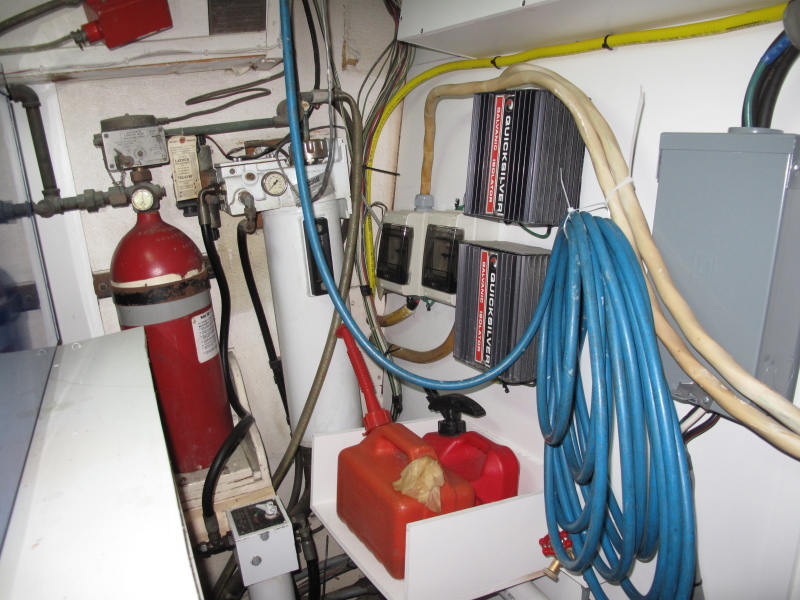 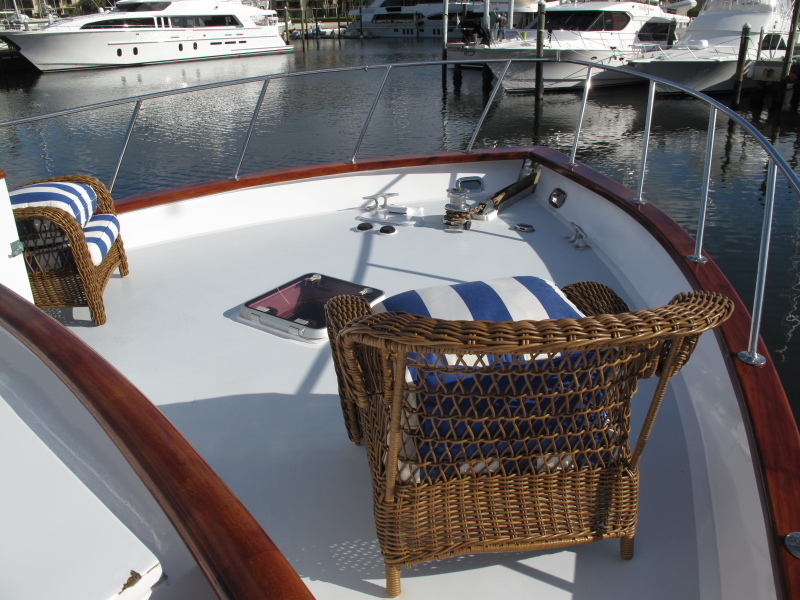 This 1981 68' Huckins Pilothouse Motor Yacht is a "rare find" if not one of a kind! 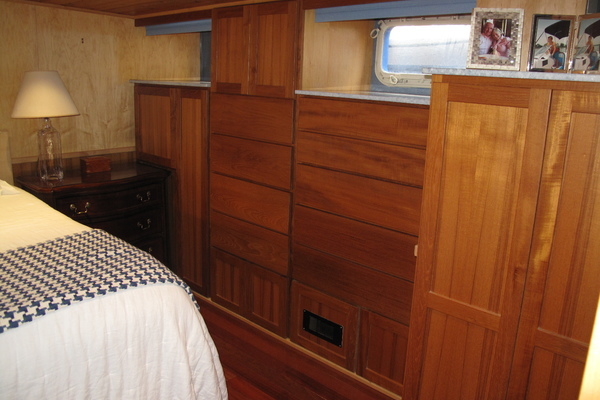 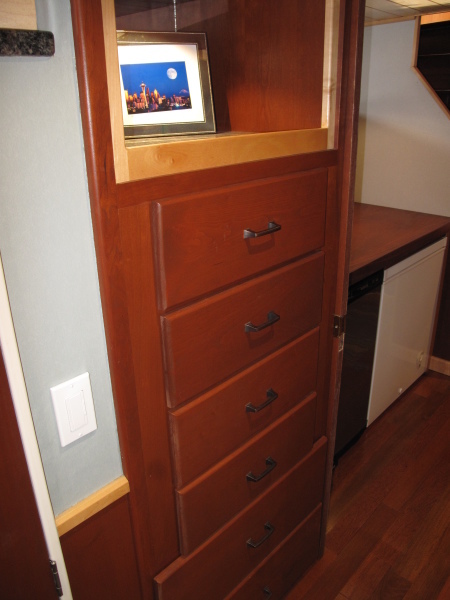 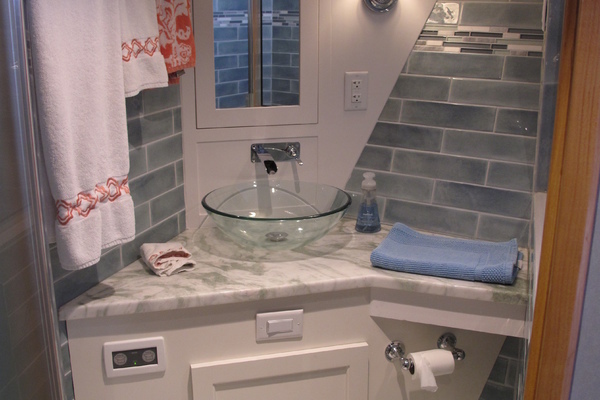 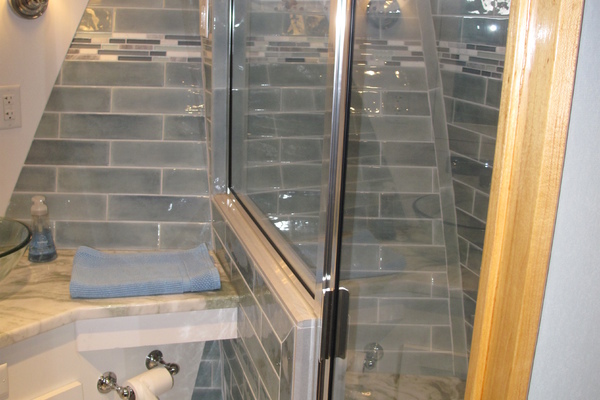 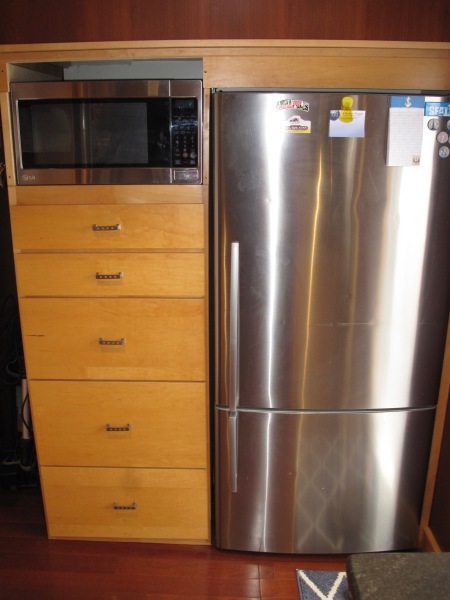 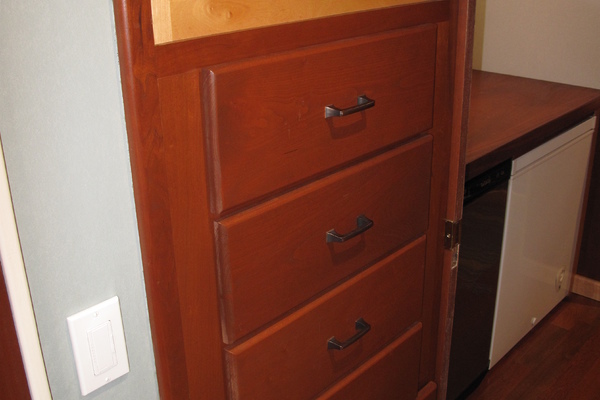 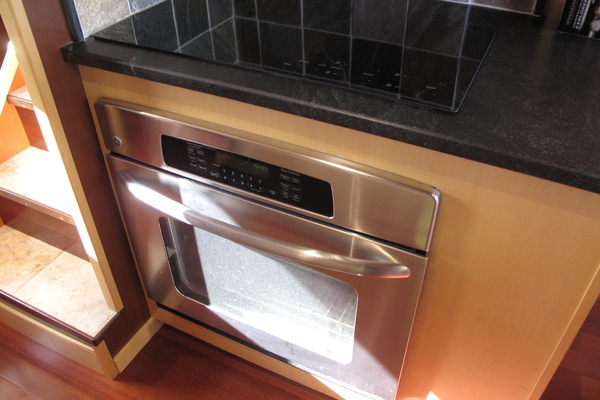 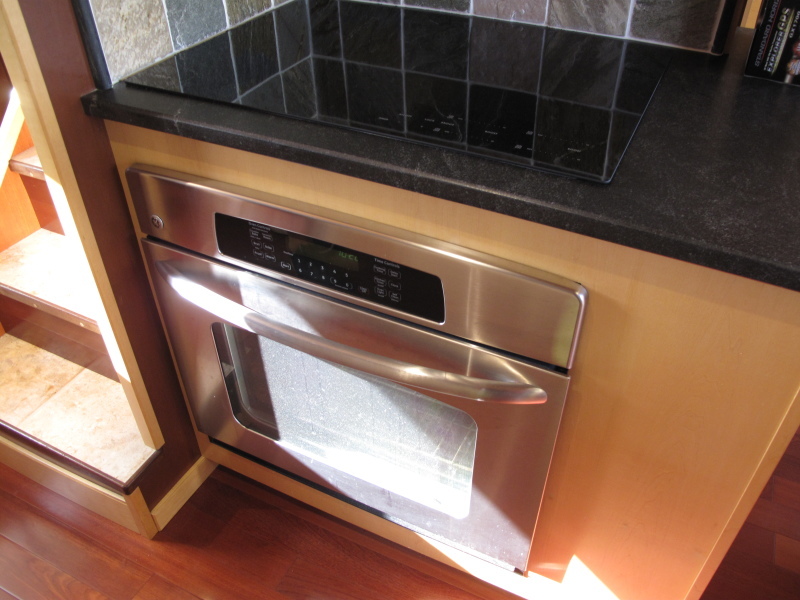 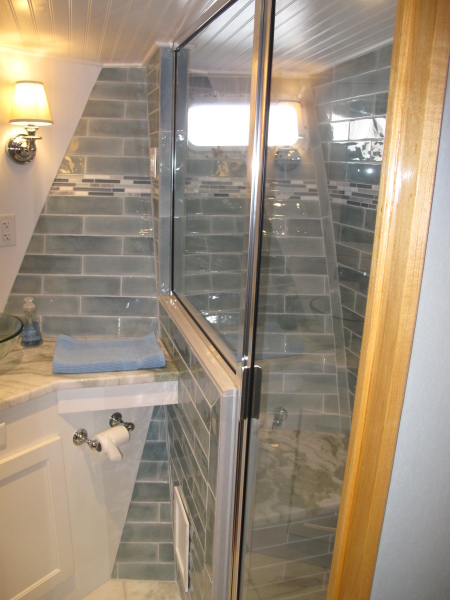 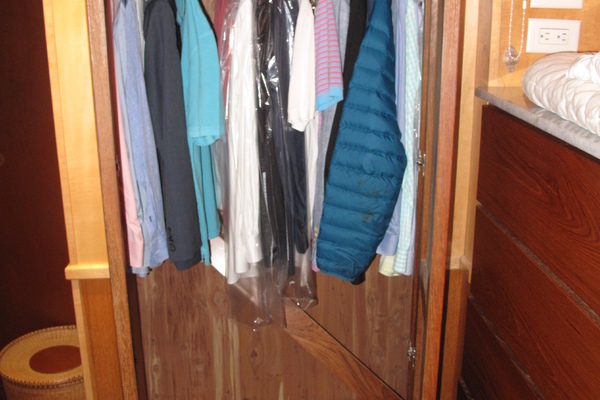 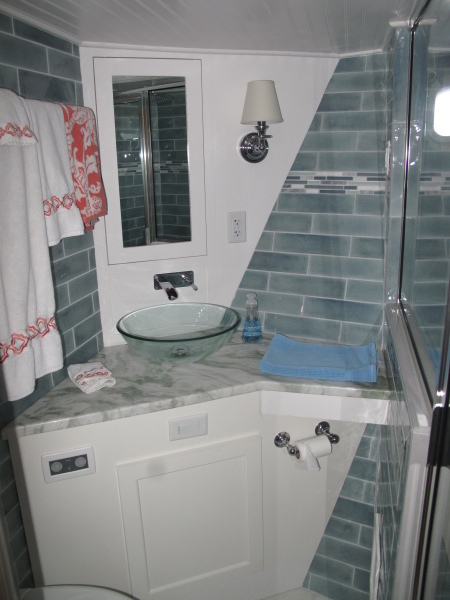 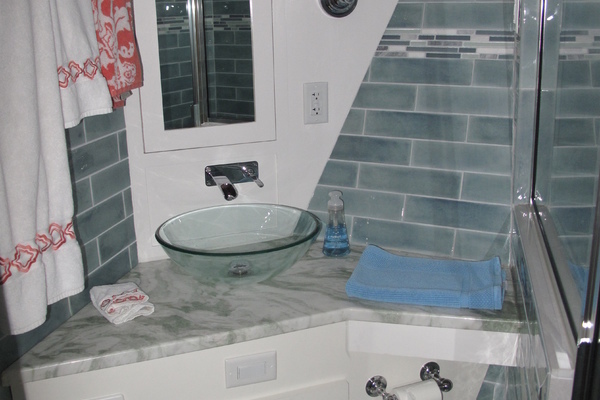 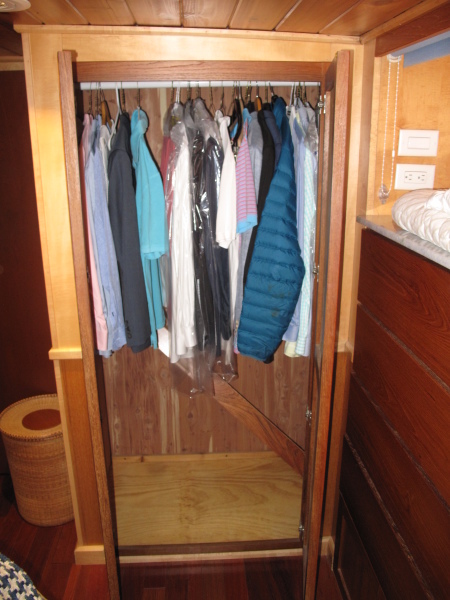 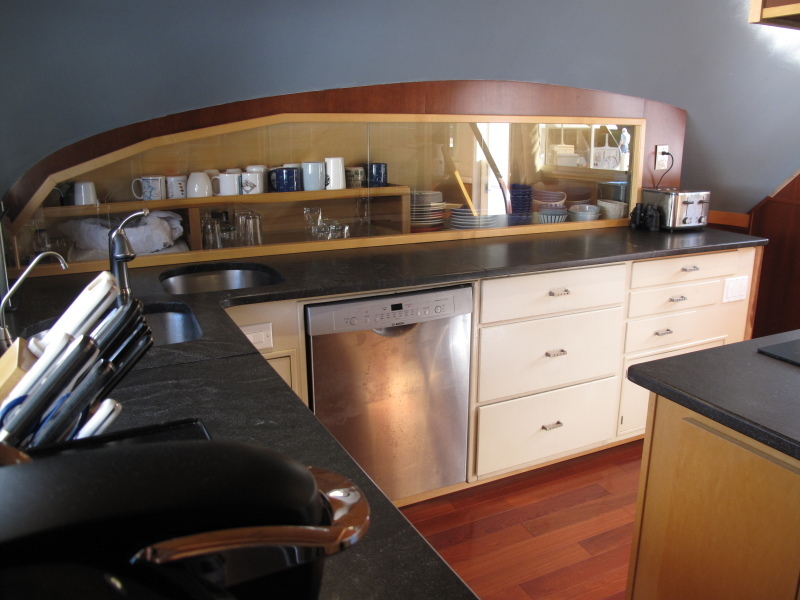 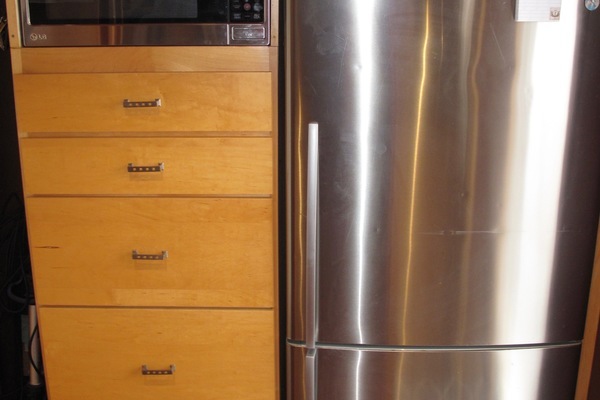 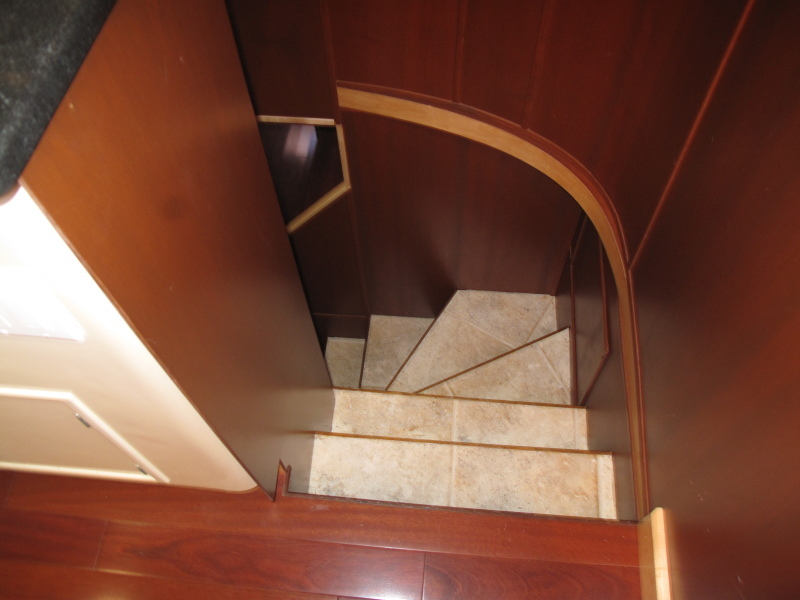 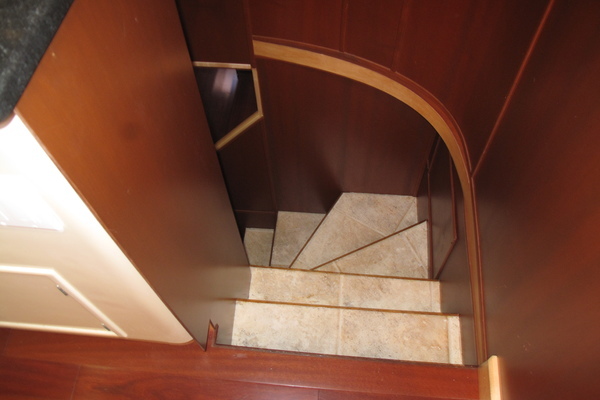 Amazing woodworking throughout, enhanced by the current owner with tender loving care! 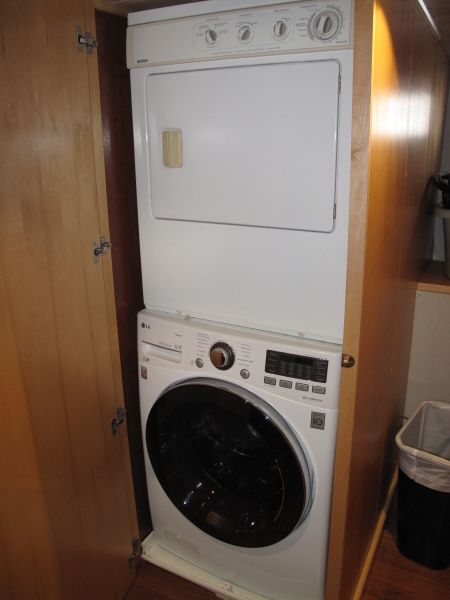 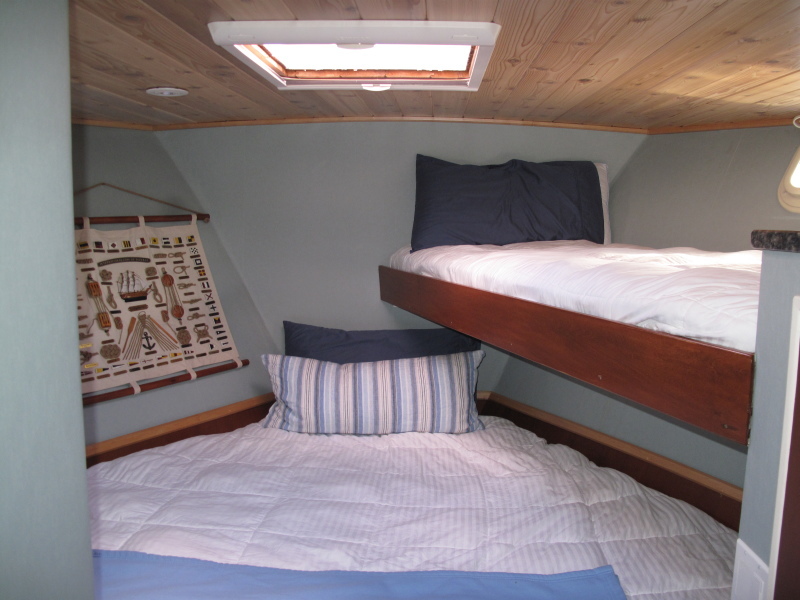 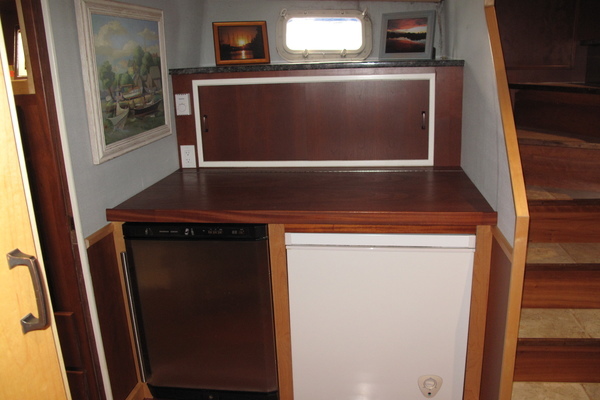 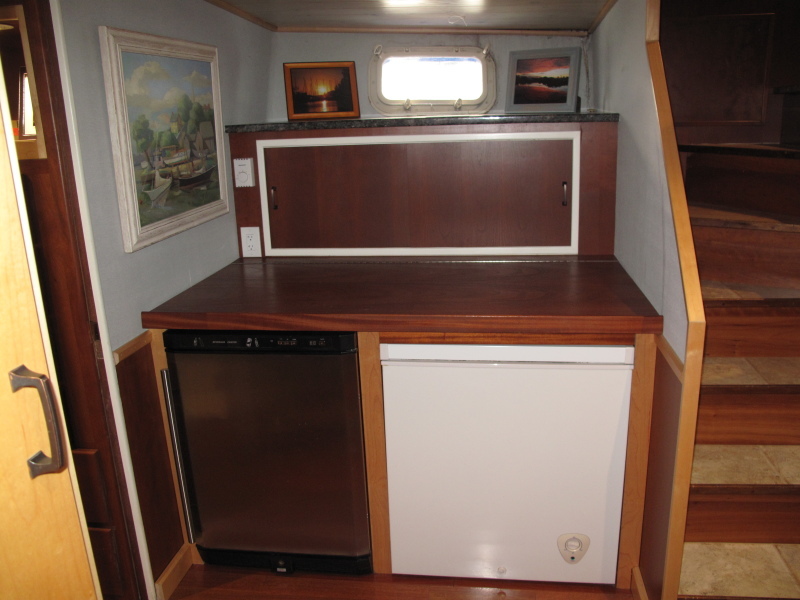 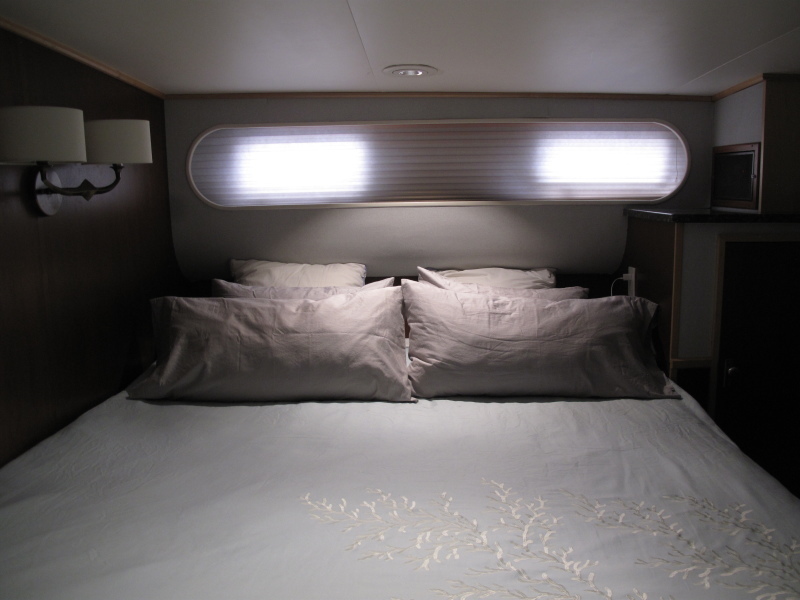 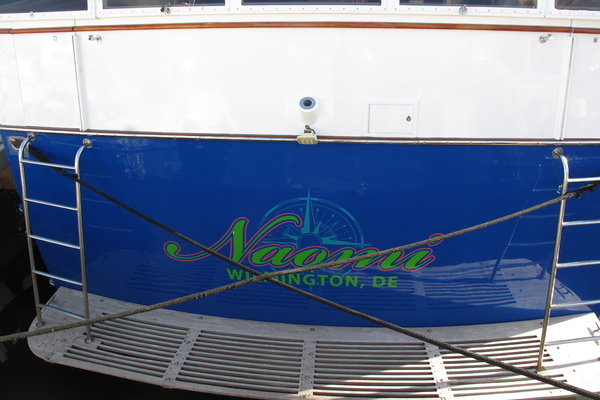 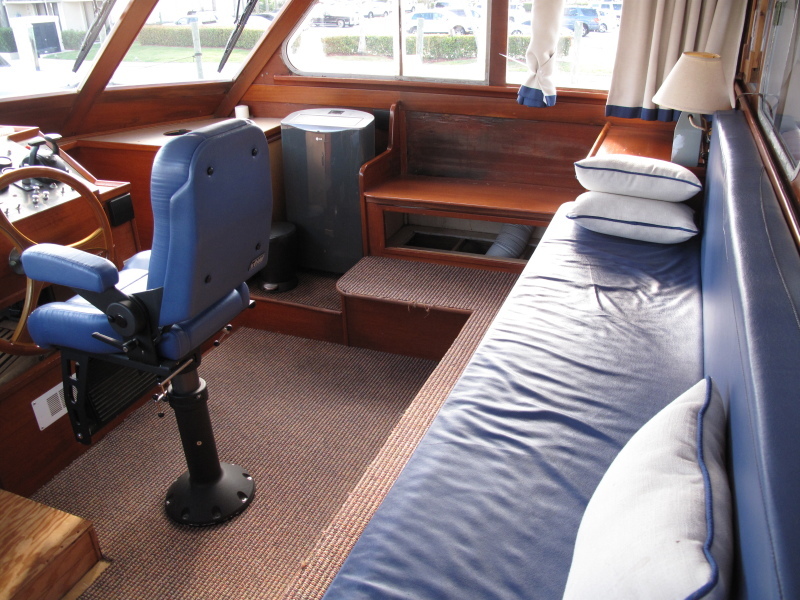 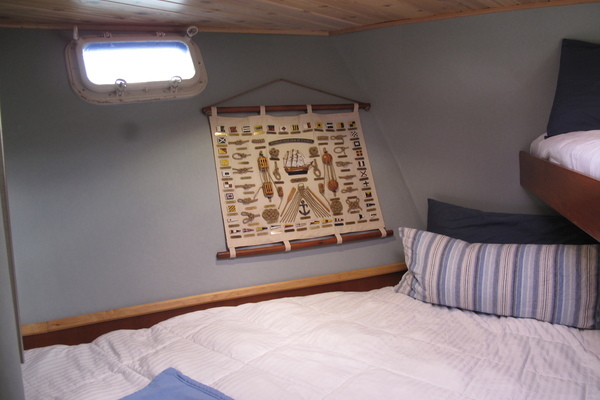 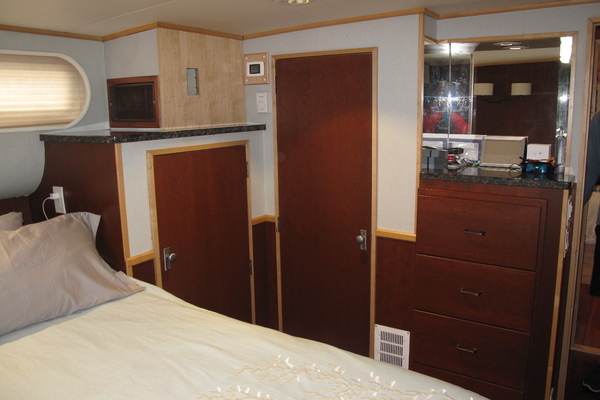 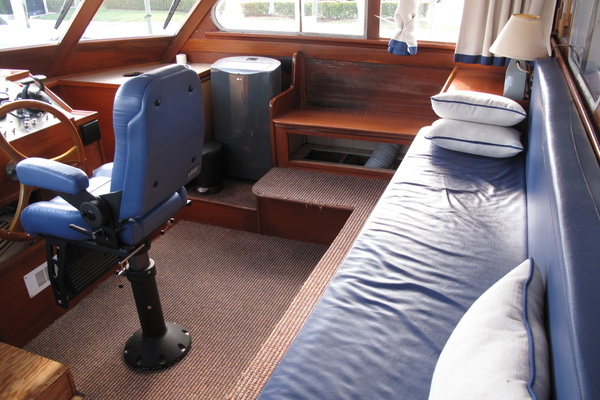 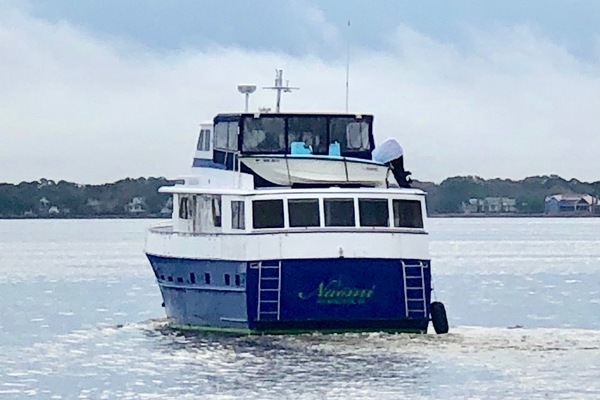 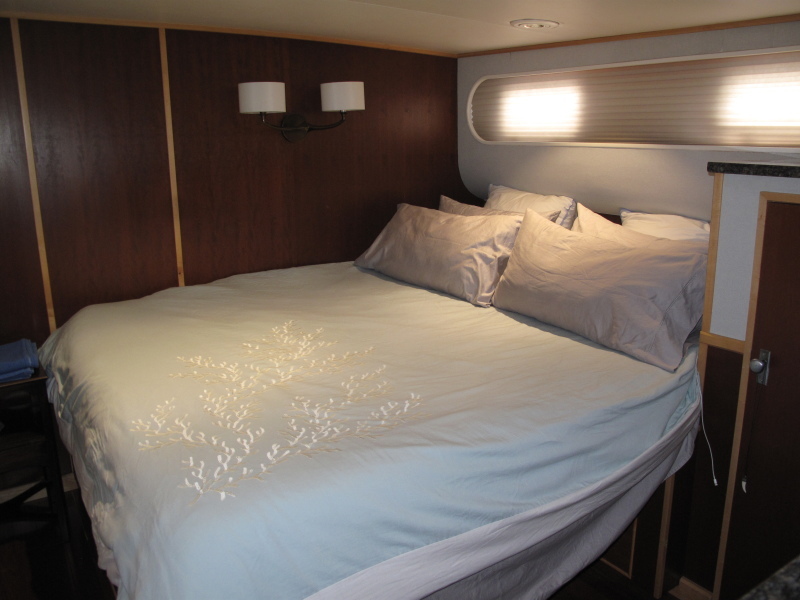 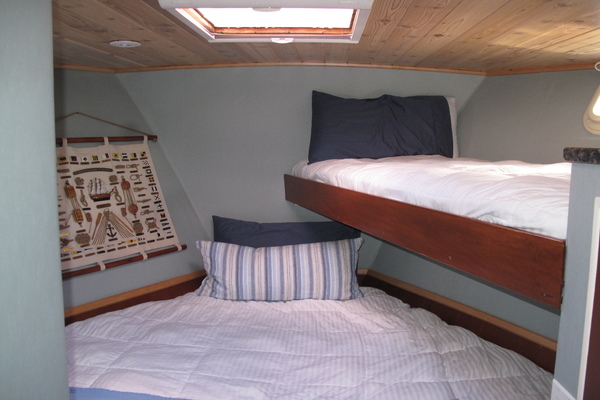 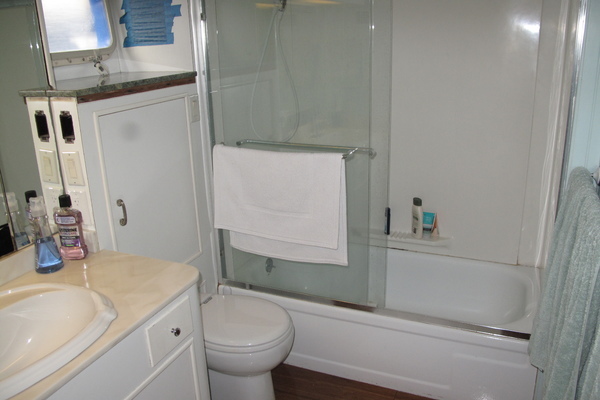 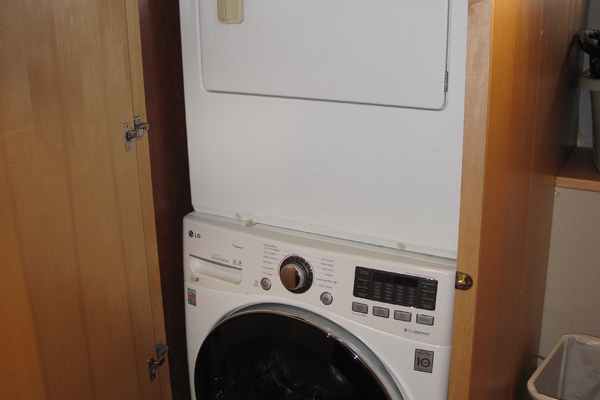 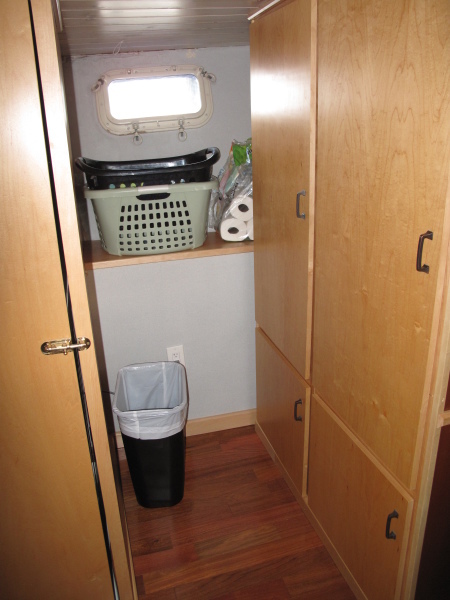 An excellent choice for living aboard and/or long distance cruising. 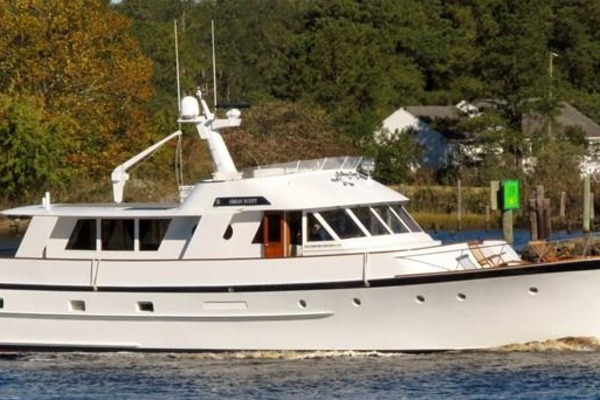 This 1981 68' Huckins Pilothouse Motor Yacht is a "rare find" if not one of a kind! 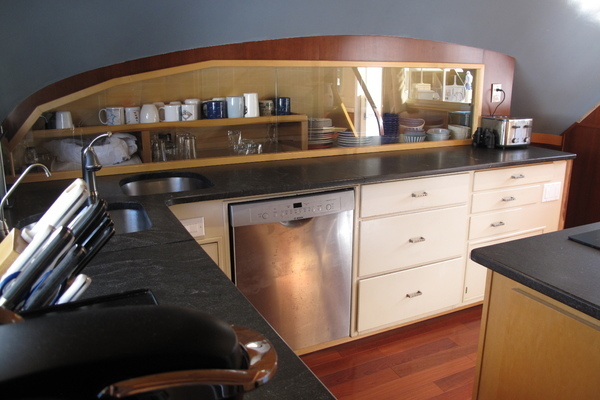 Amazing woodworking throughout, enhanced by the current owner with tender loving care! 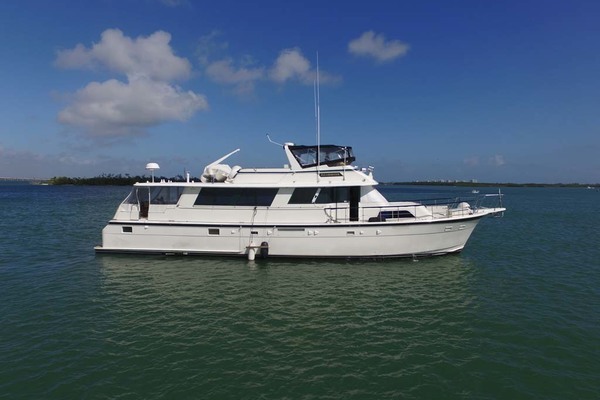 An excellent choice for living aboard and/or long distance cruising. 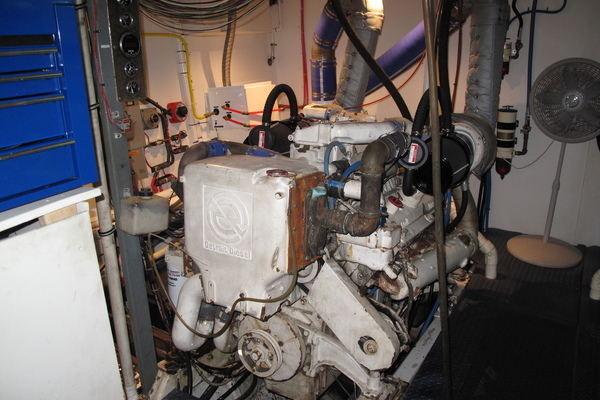 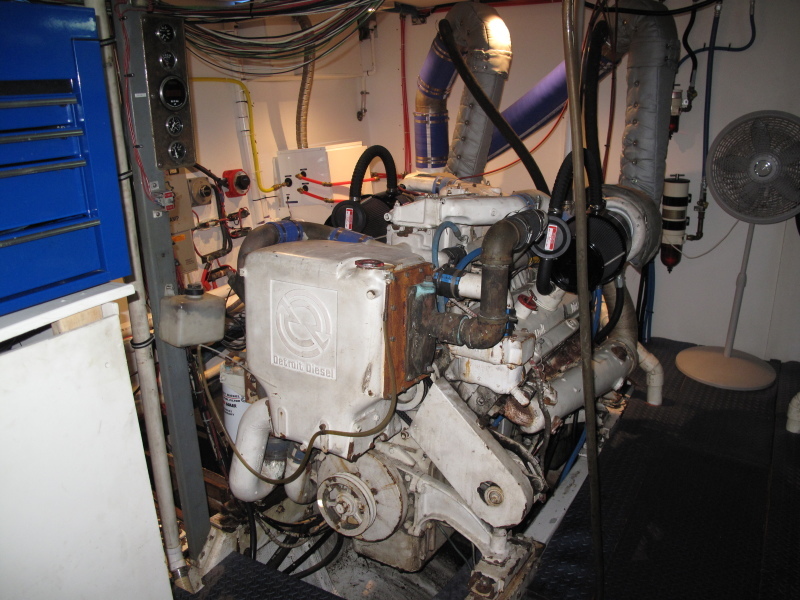 Highly reliable Detroit Diesel engines, surveyed end of January 2019. 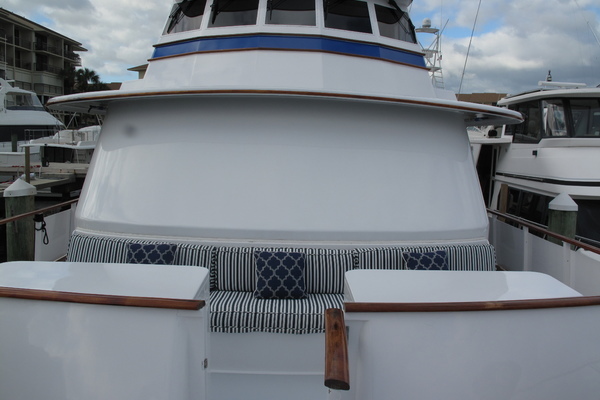 In 2018, the forward head was completely refurbished. 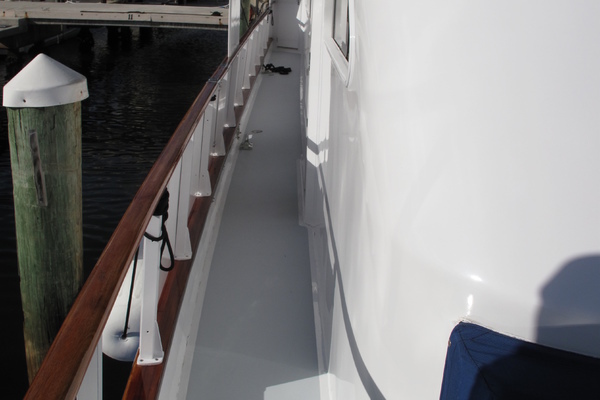 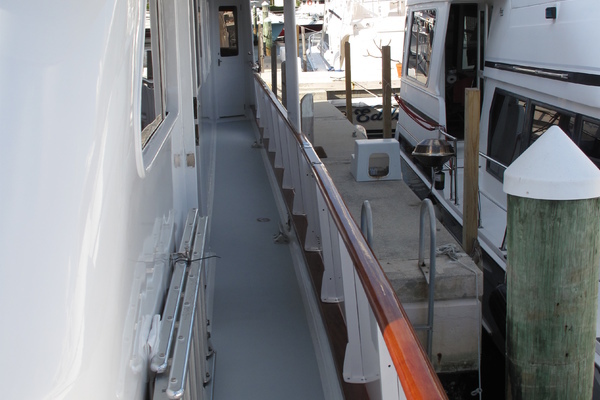 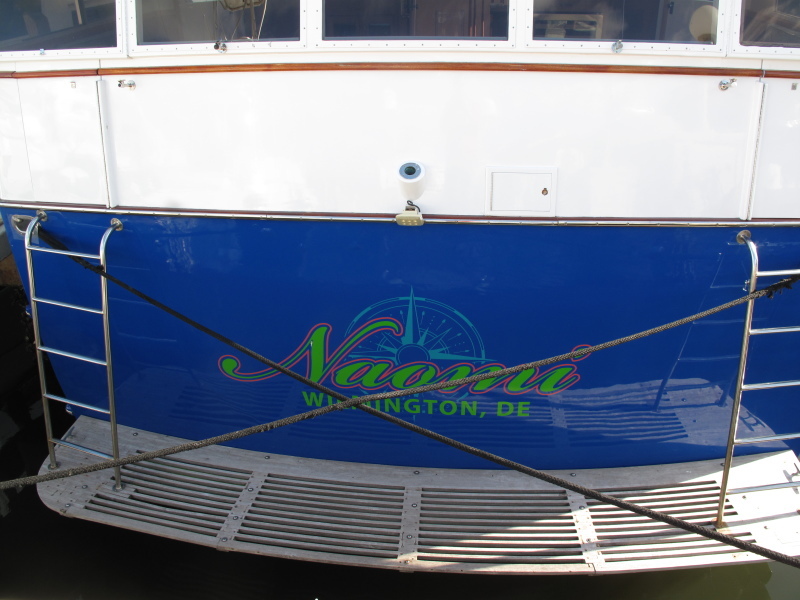 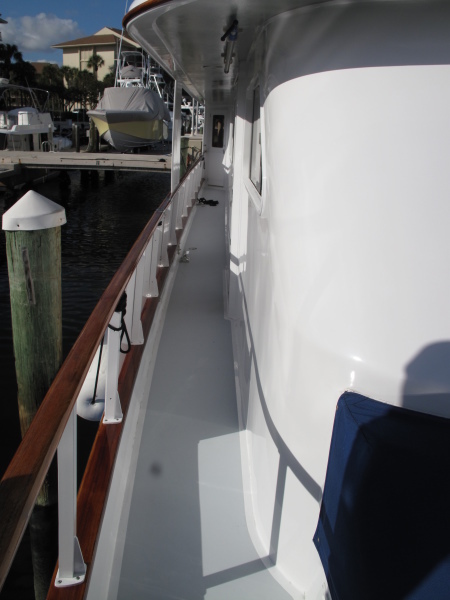 In 2016, the entire vessel was repainted and starboard side toe rail on port side was replaced. 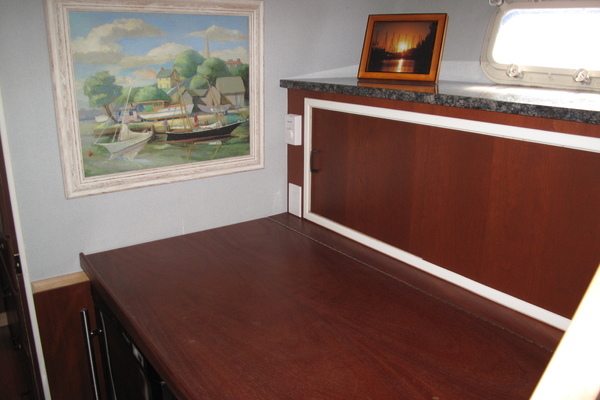 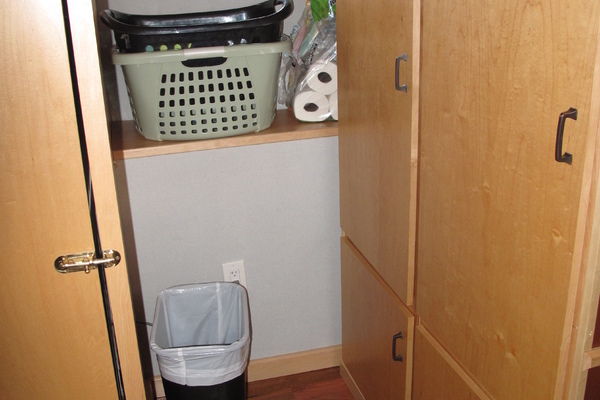 In 2016, salon floor was refinished, paneling and table was replaced. 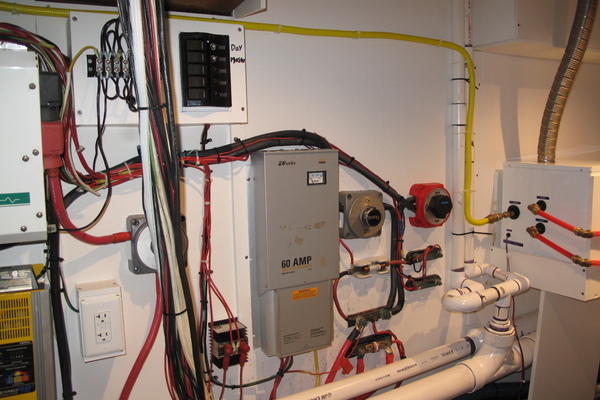 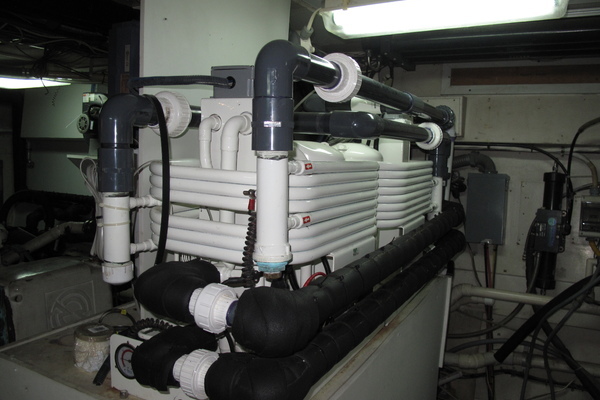 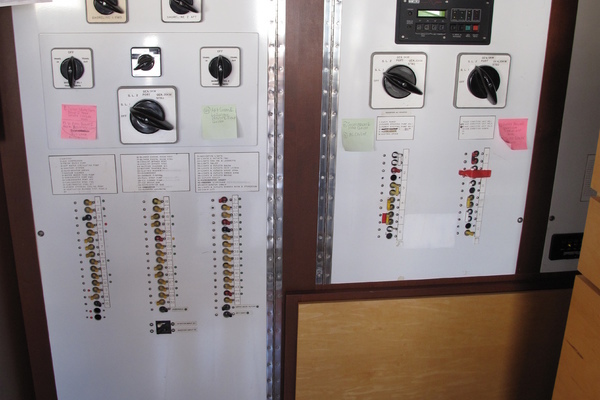 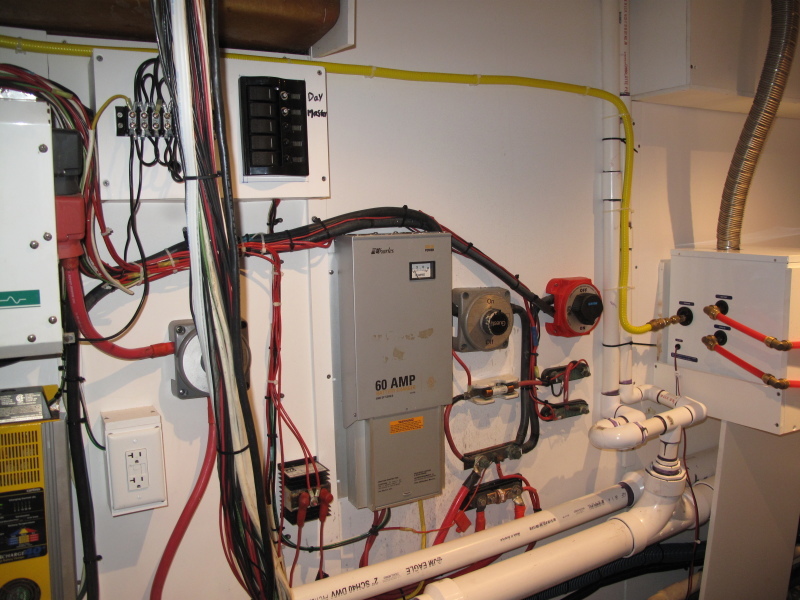 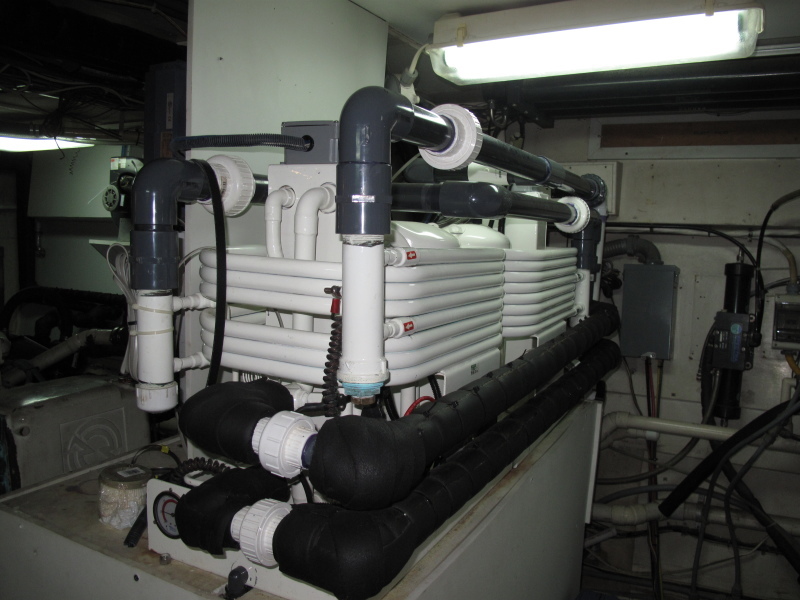 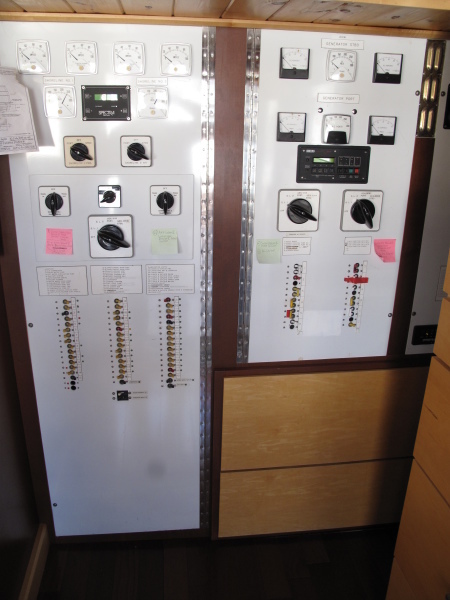 Also Replaced and enhanced was the original AC system with two new, larger (48,000 BTU) chillers, 9 fan coils, chiller pump and raw water pump. 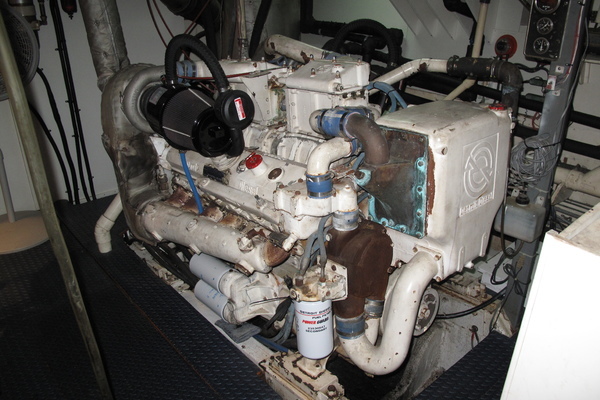 Engines were thoroughly surveyed the end of January 2019. 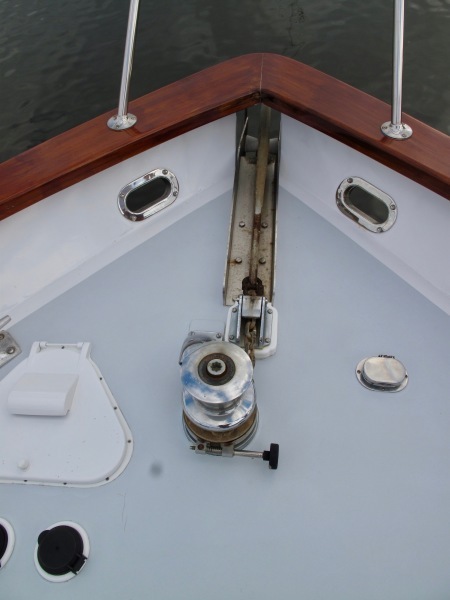 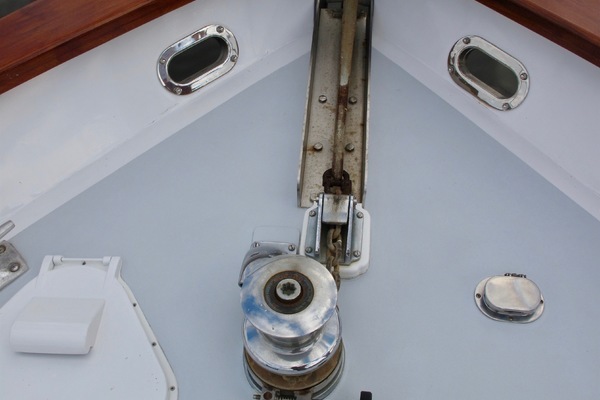 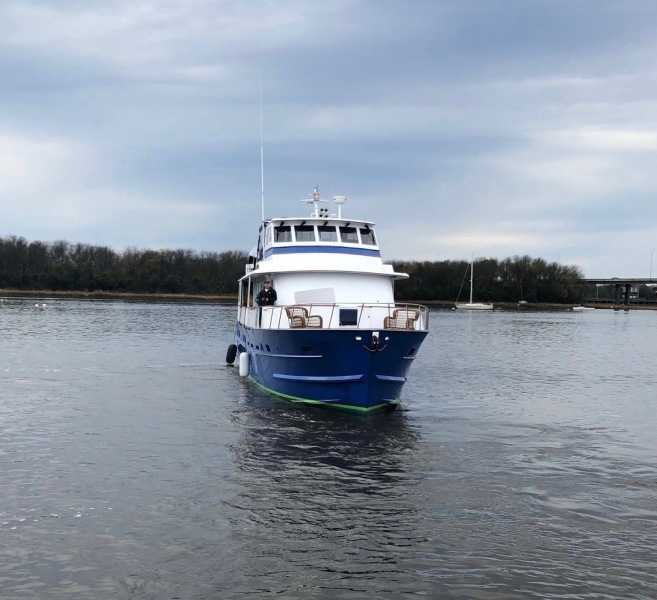 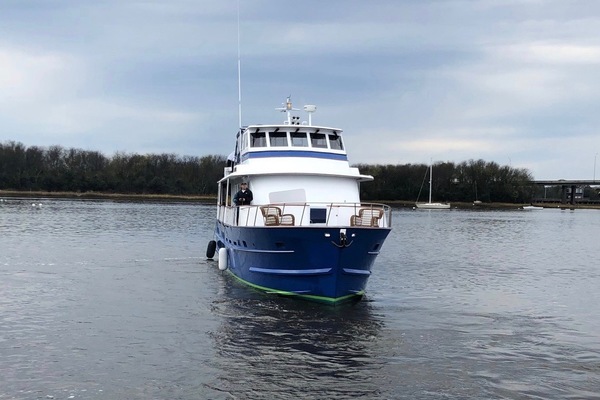 In 2018, the starboard engine muffler and riser were replaced.